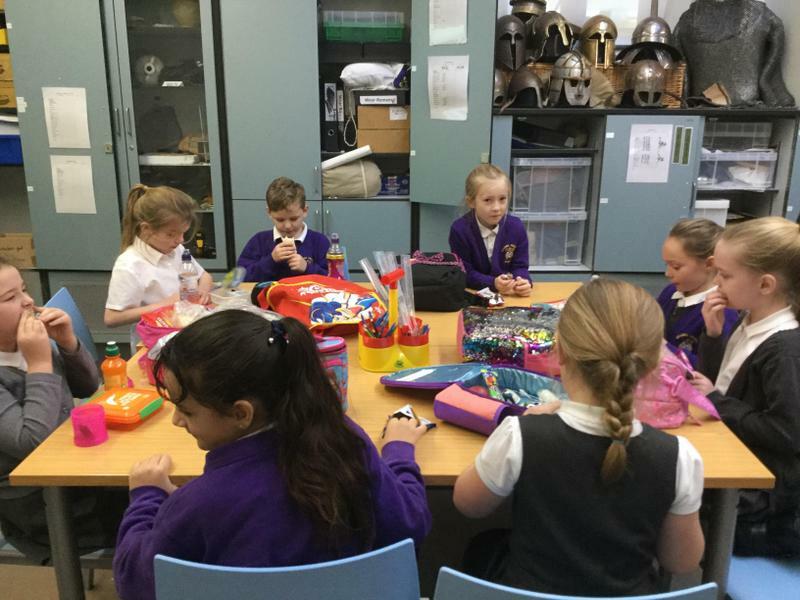 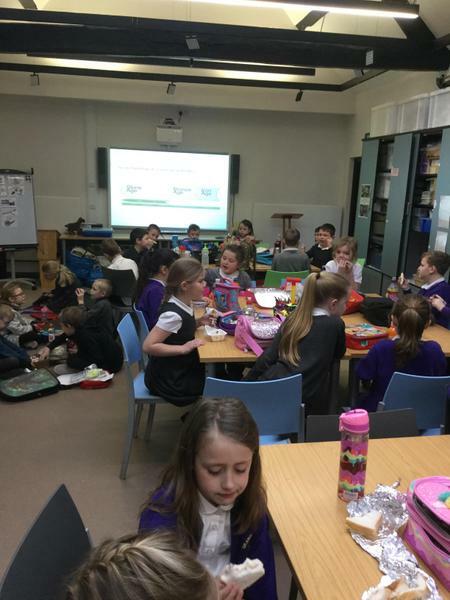 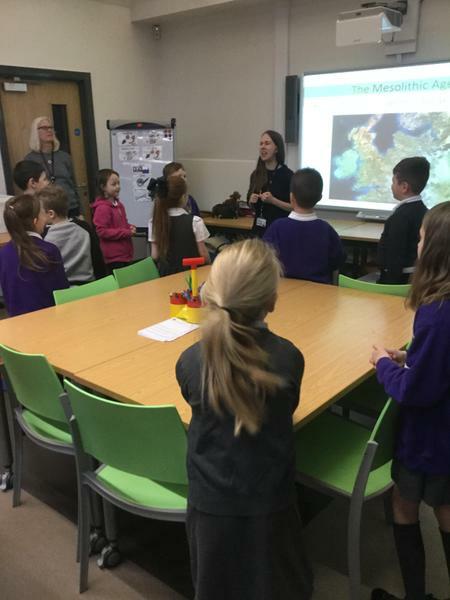 Our topic for the Spring Term is Mighty Metals where there is a lot of history to learn about - from the stone age to bronze age. 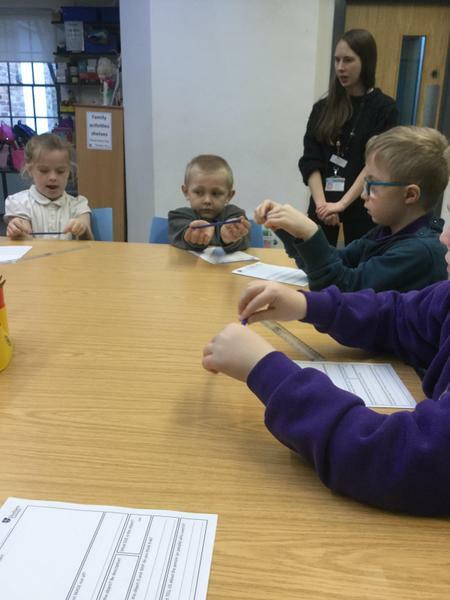 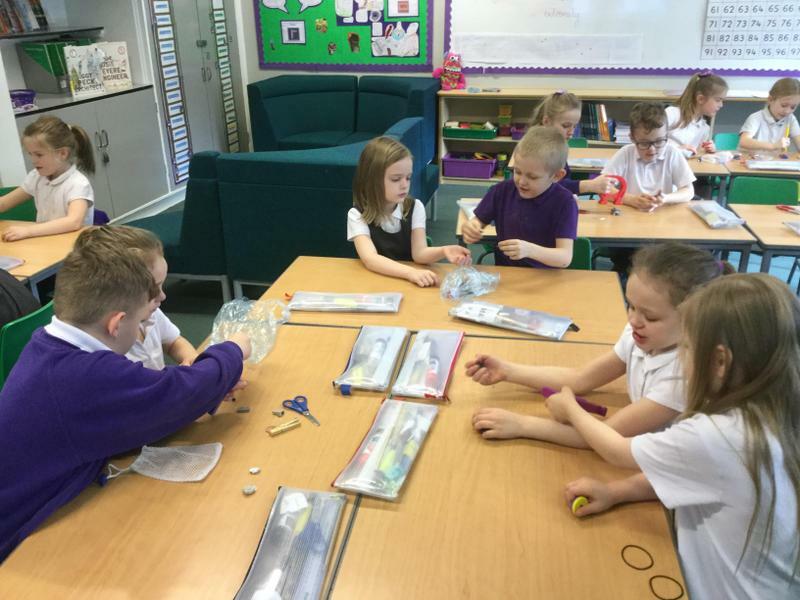 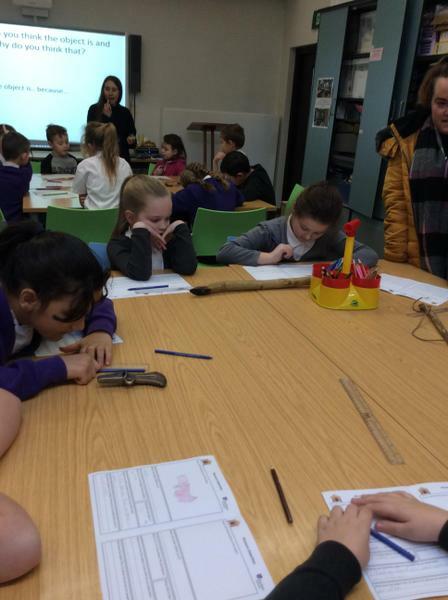 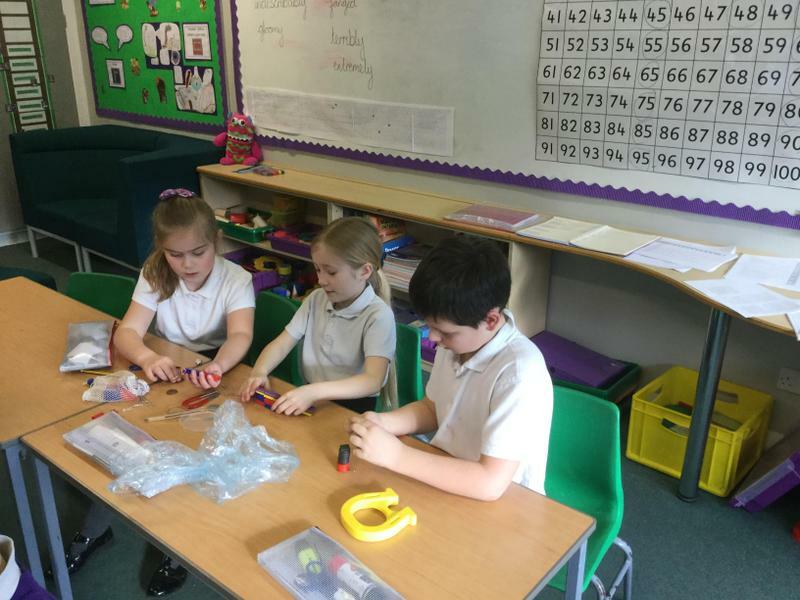 In science we will be learning about forces, especially friction and magnets. 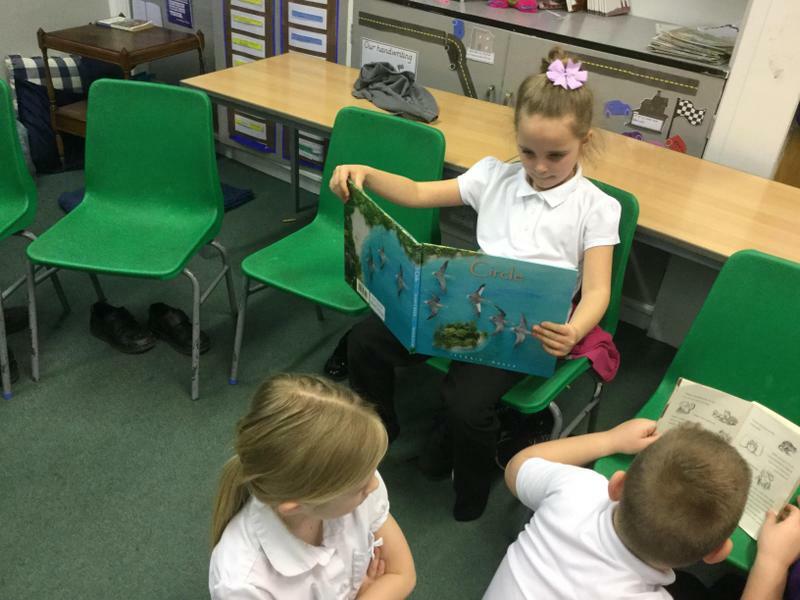 To see the full curriculum look at the curriculum map for Year 3. 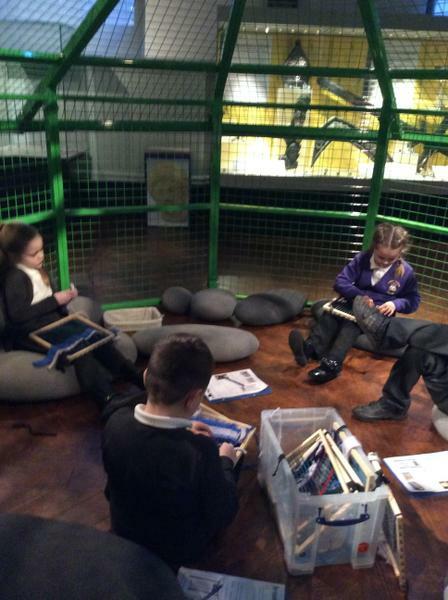 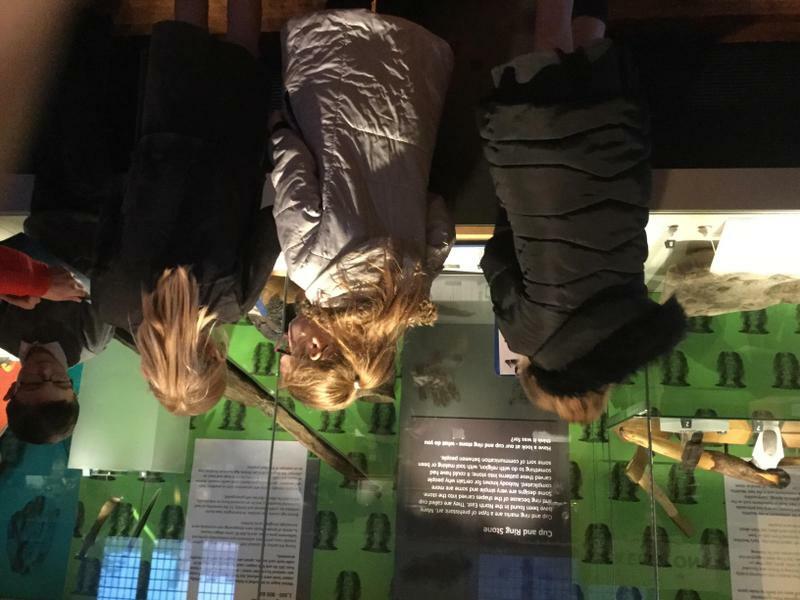 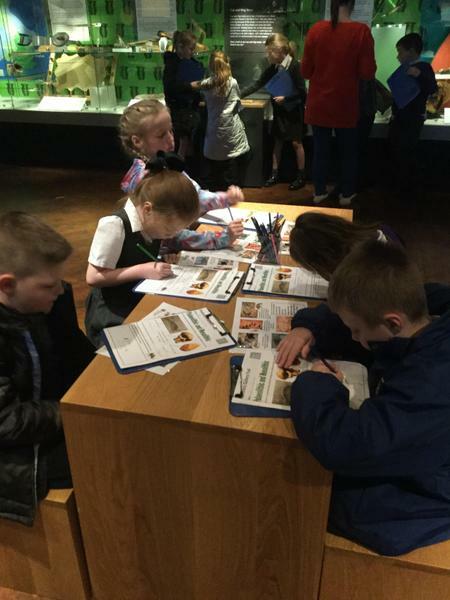 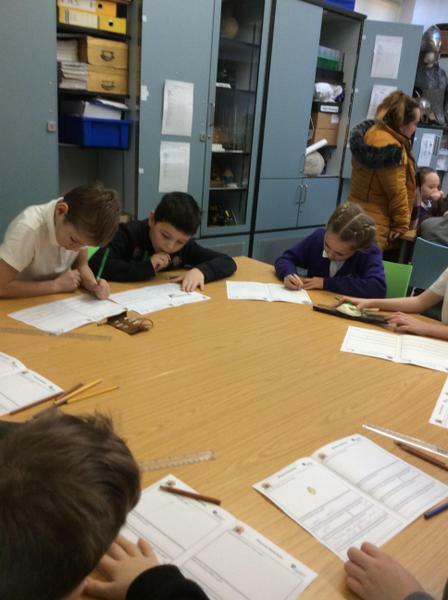 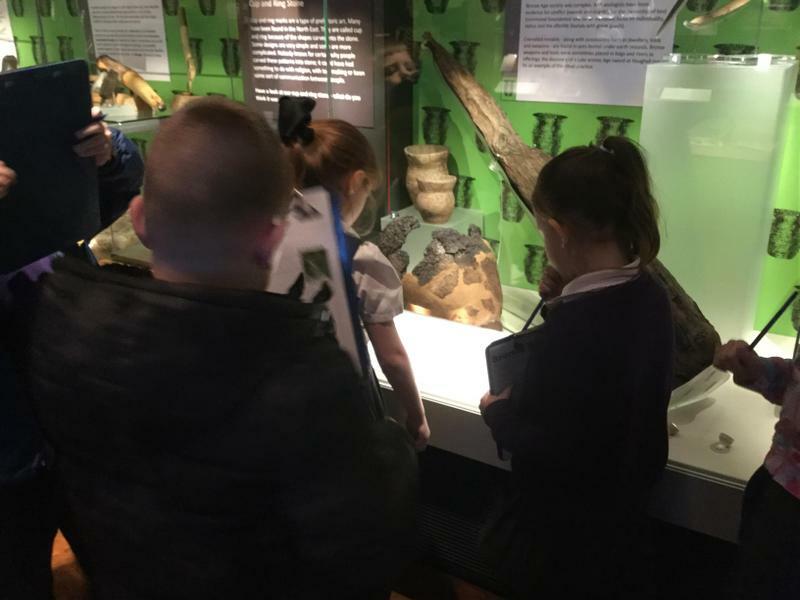 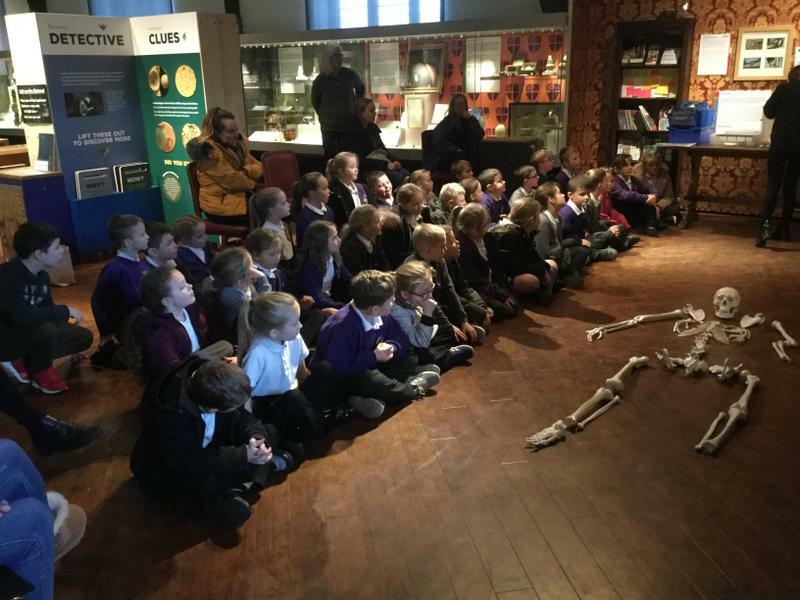 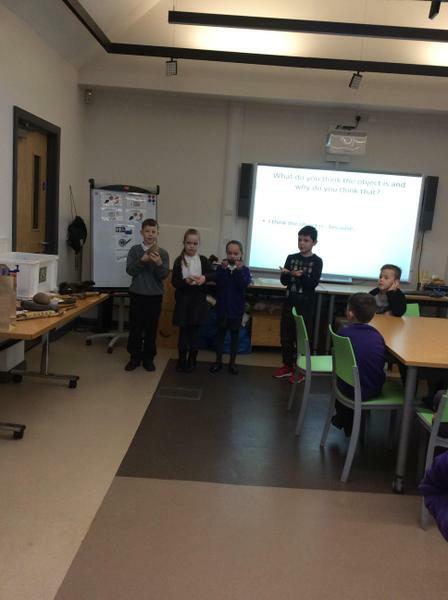 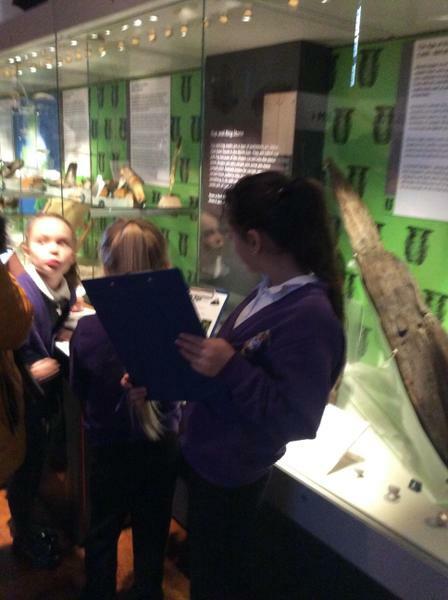 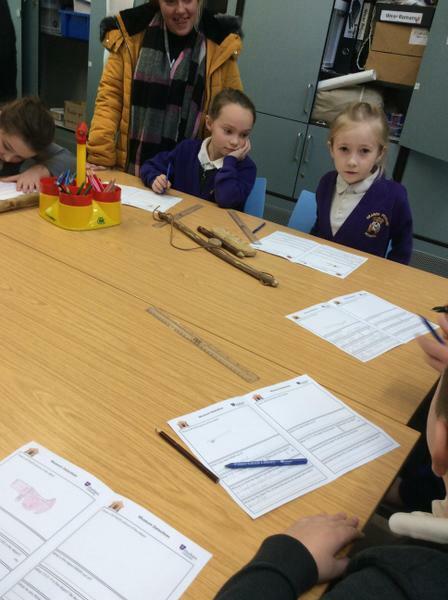 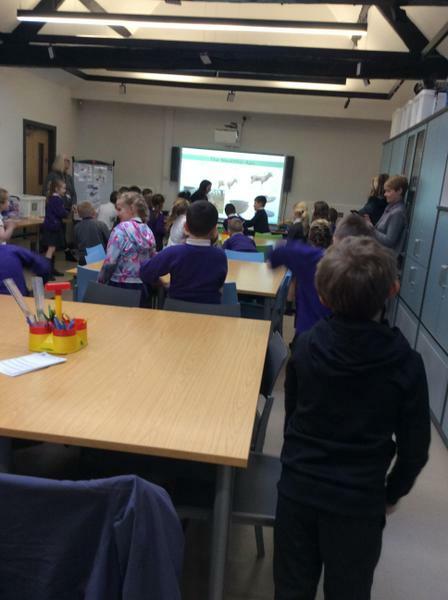 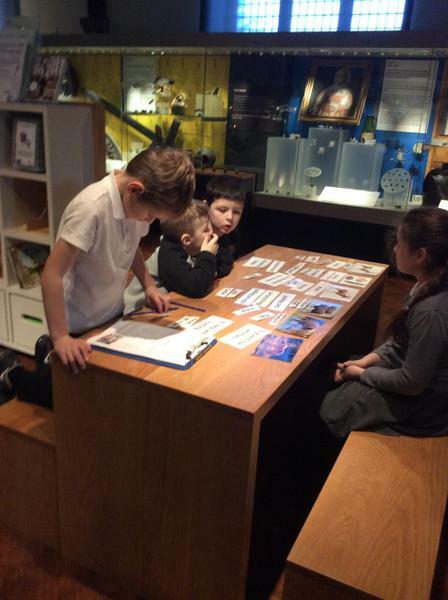 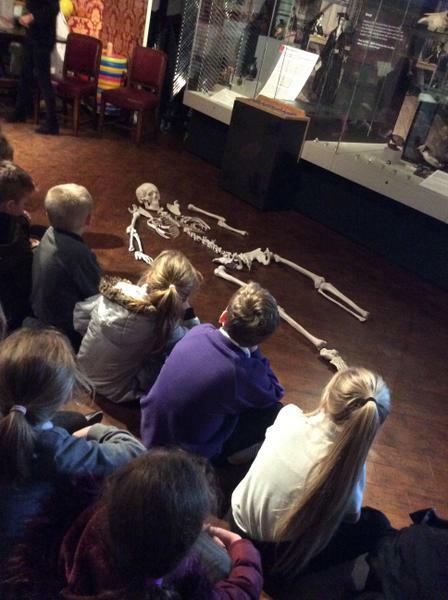 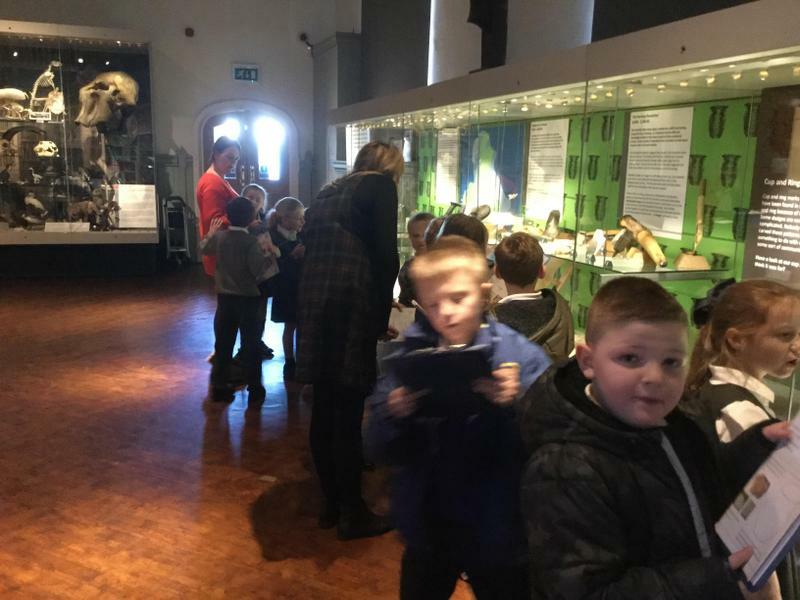 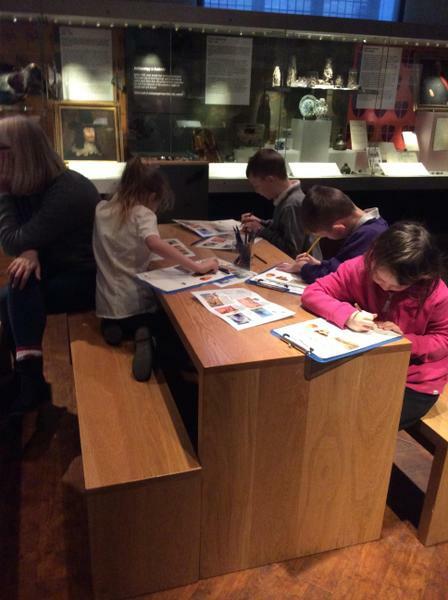 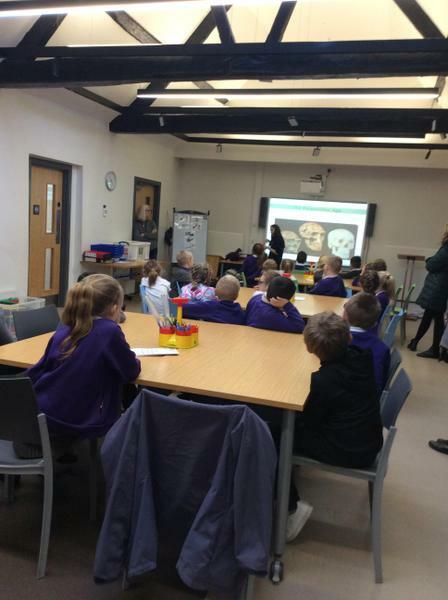 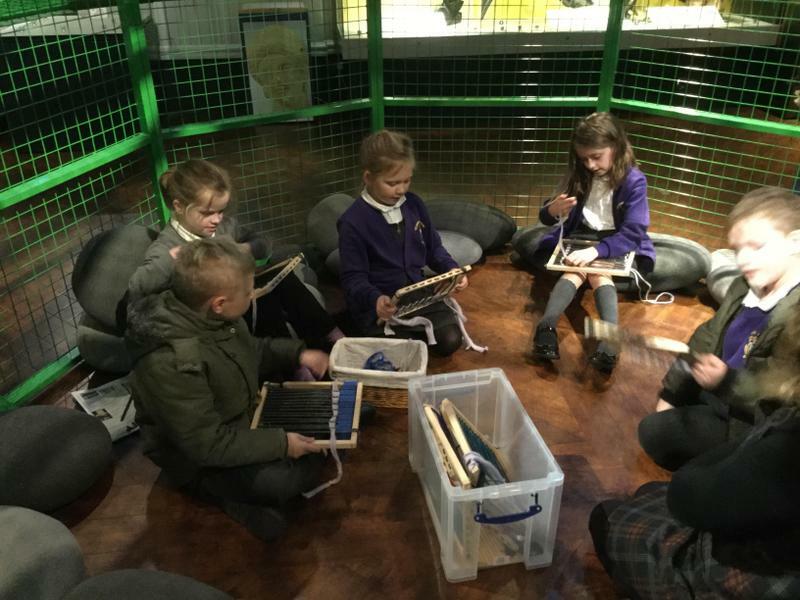 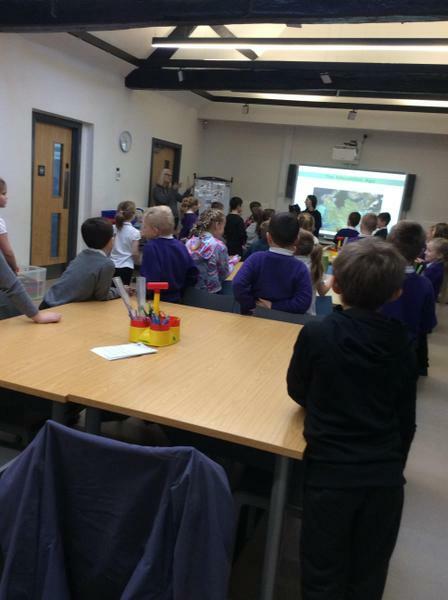 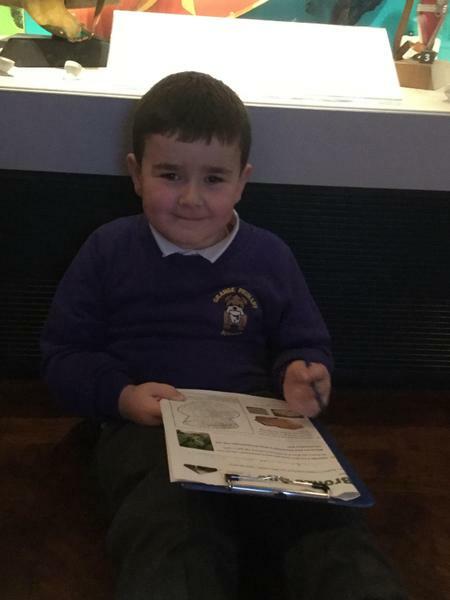 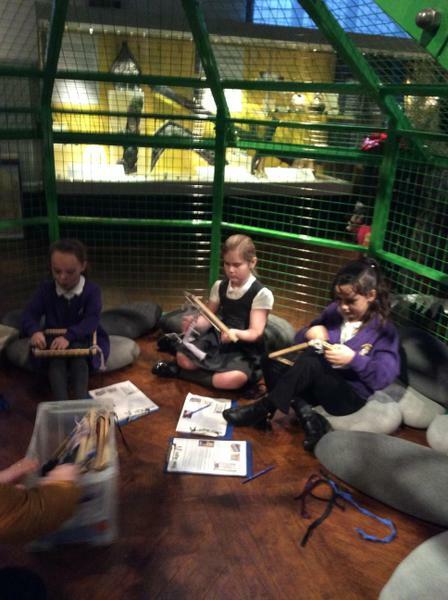 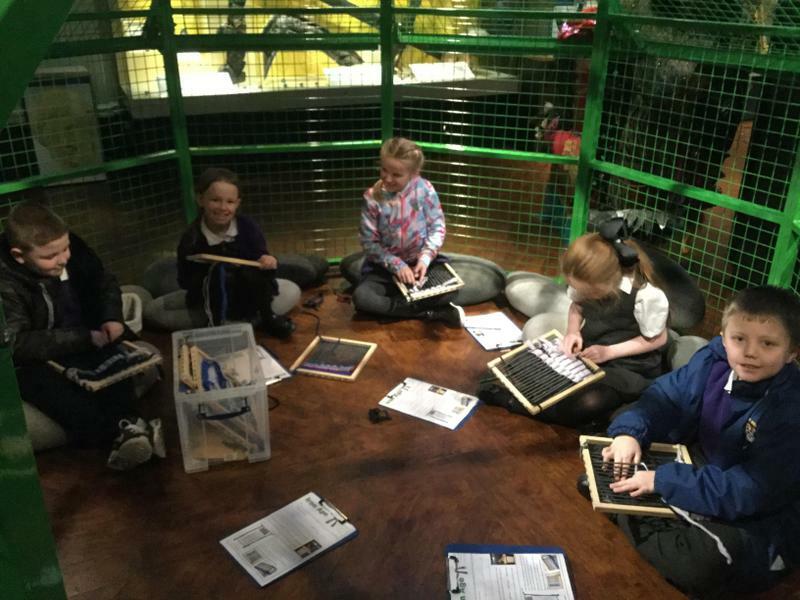 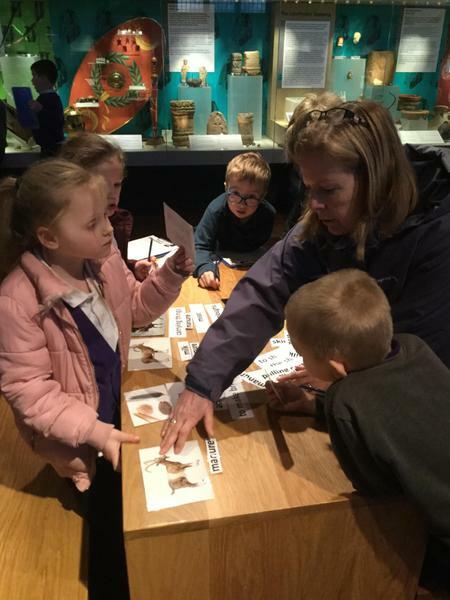 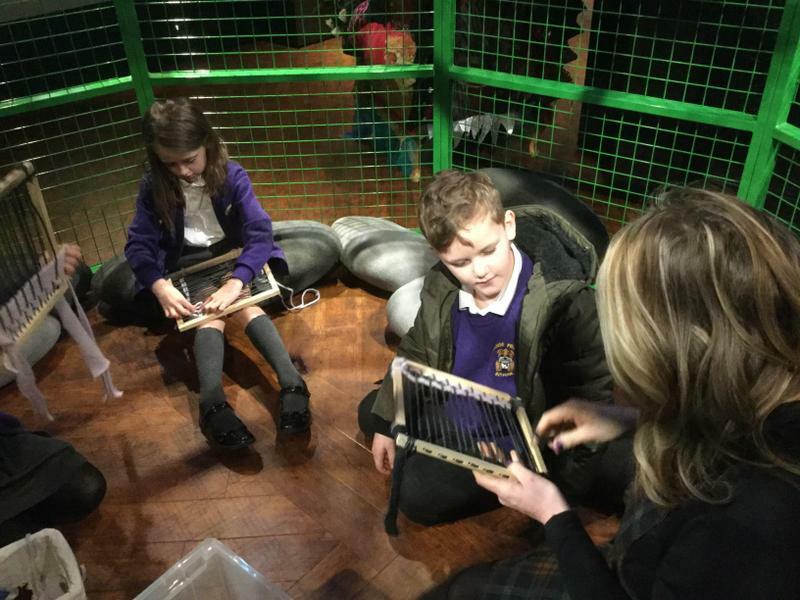 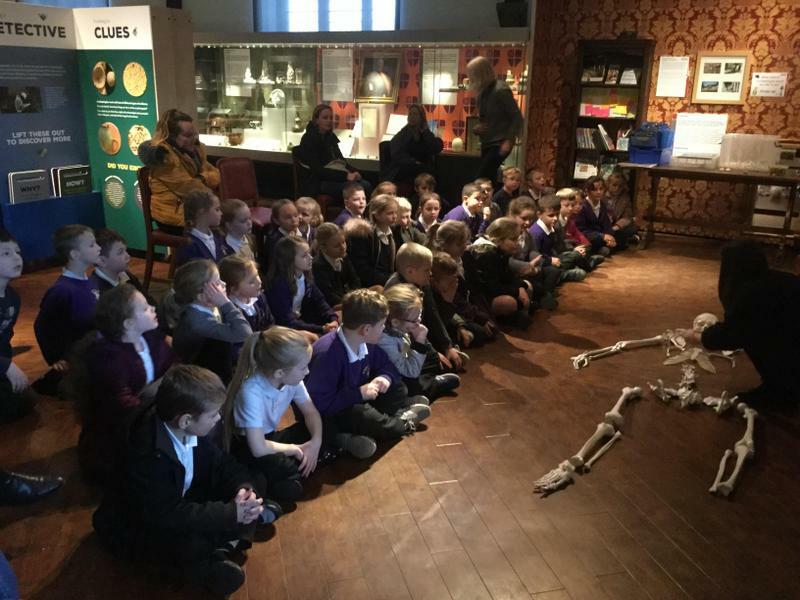 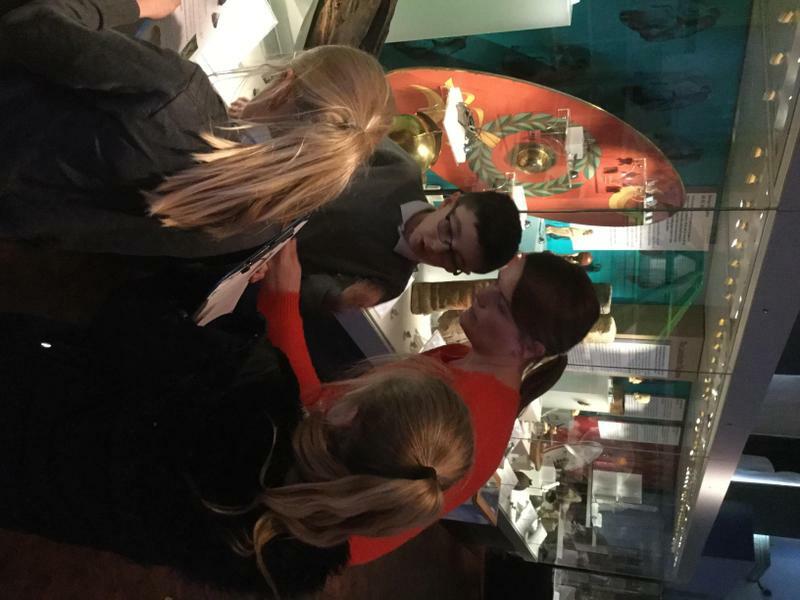 We had a wonderful day in Durham finding out about prehistory from the university history experts. 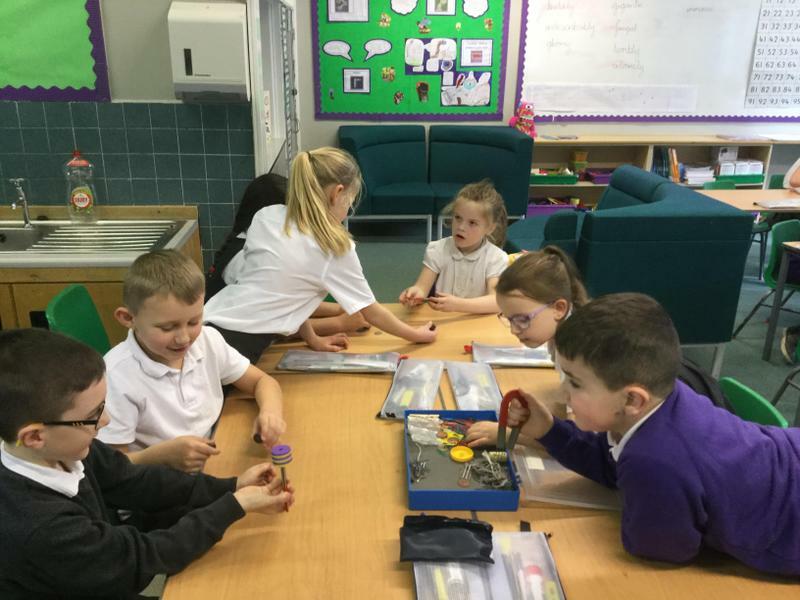 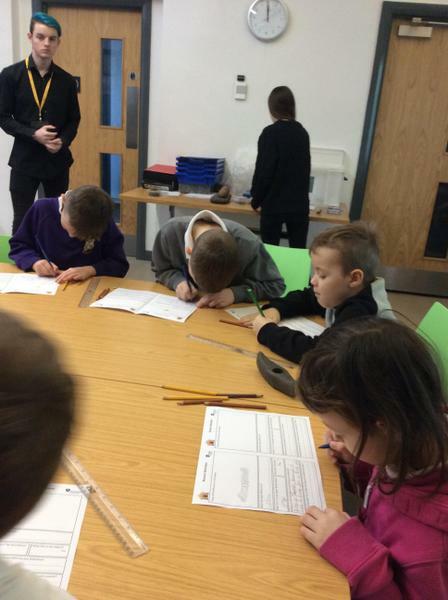 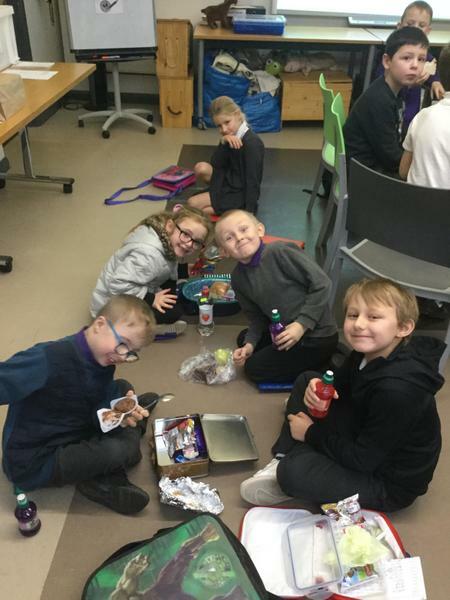 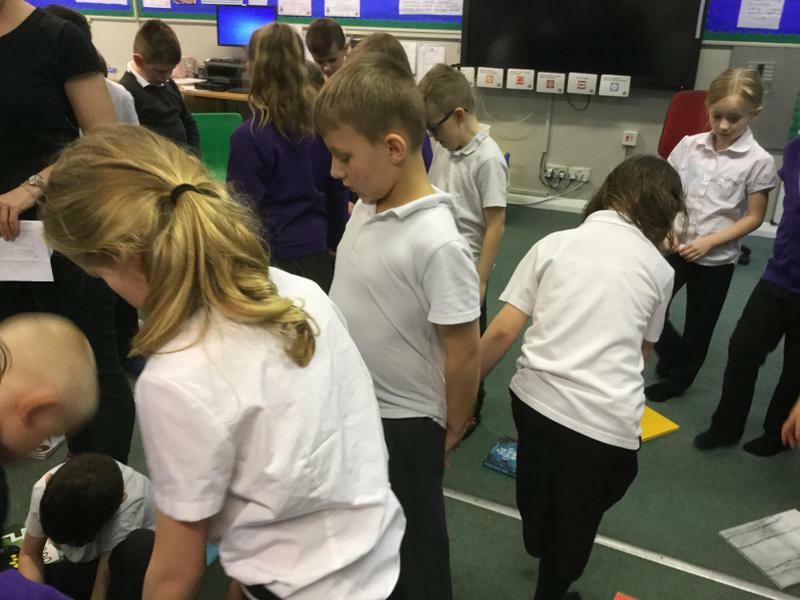 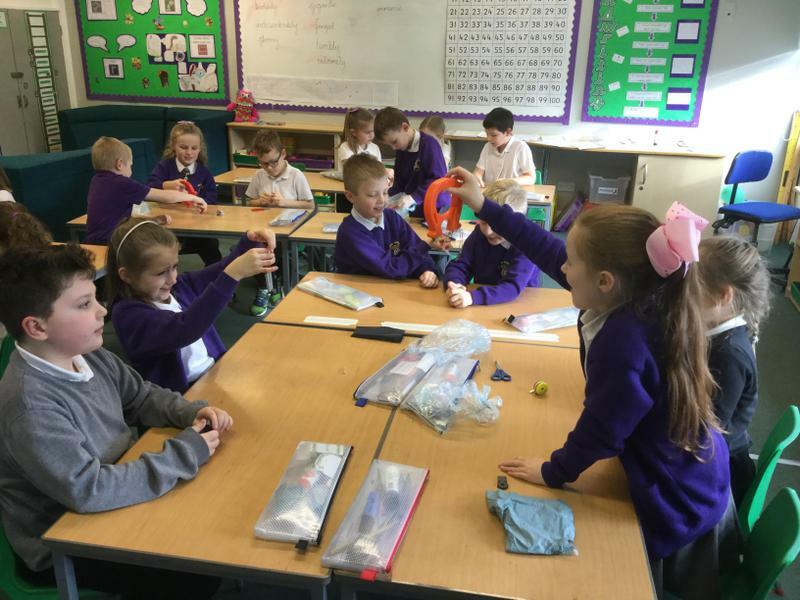 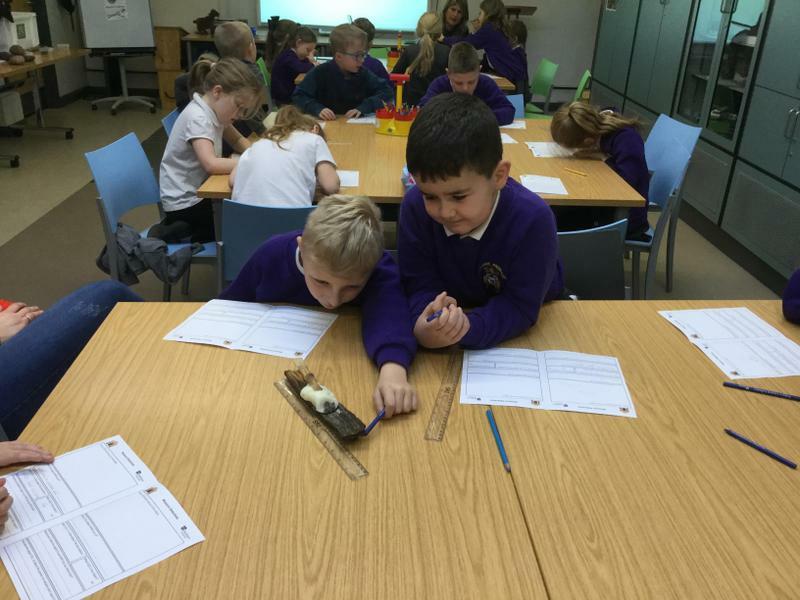 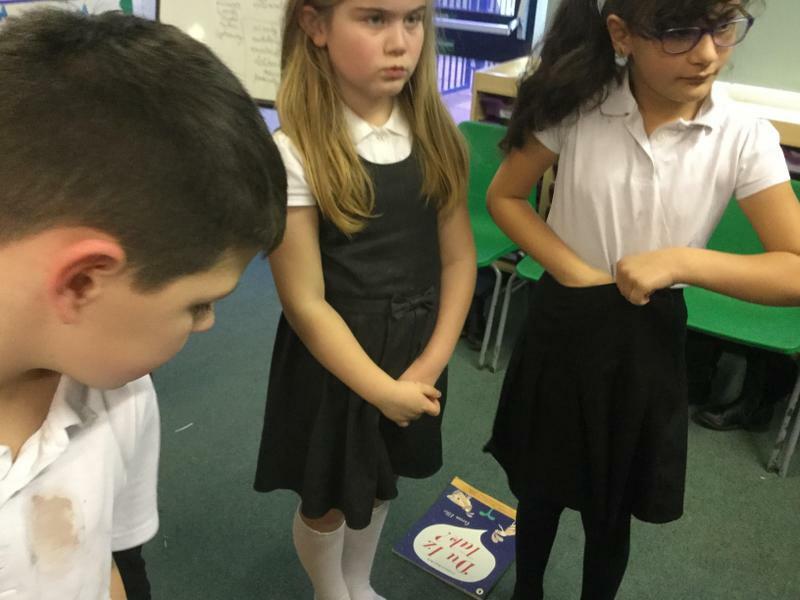 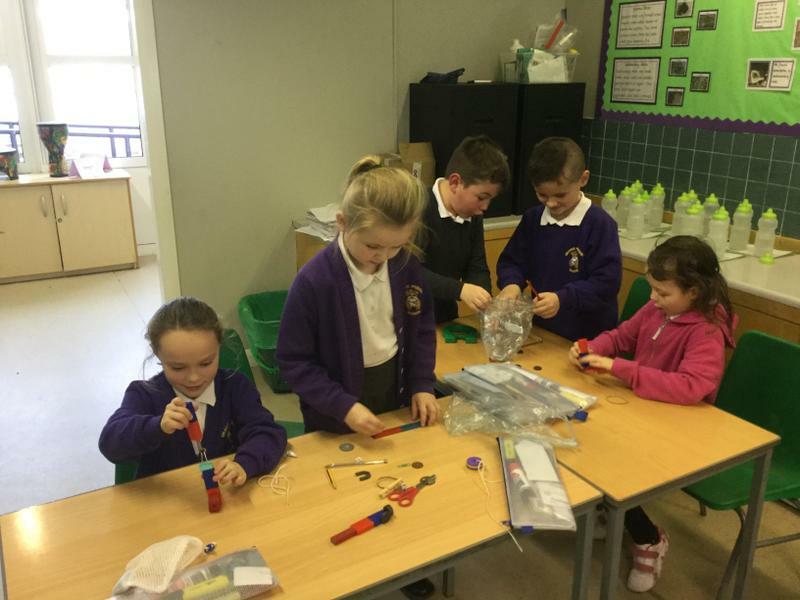 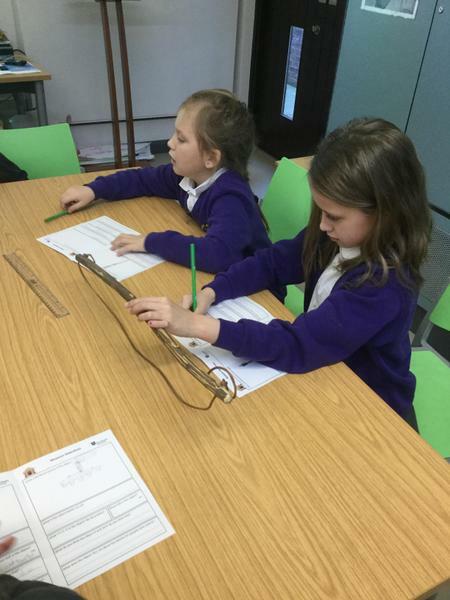 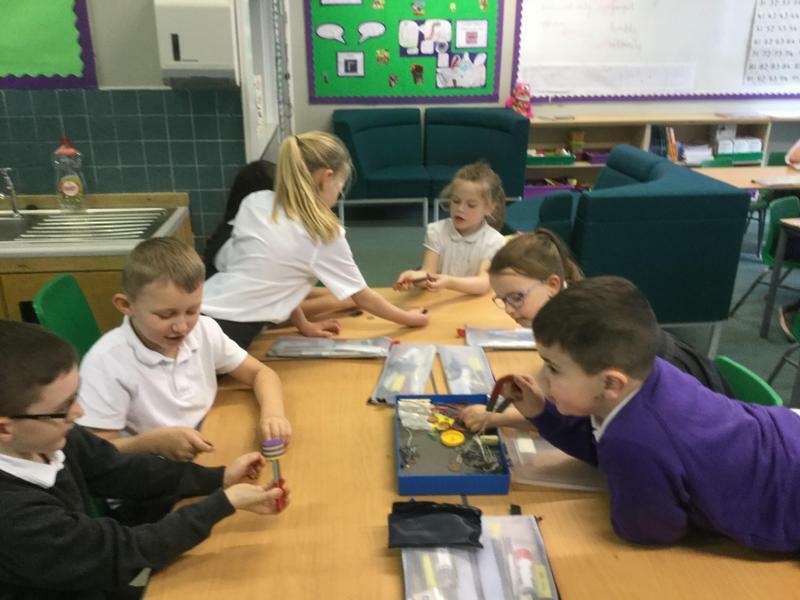 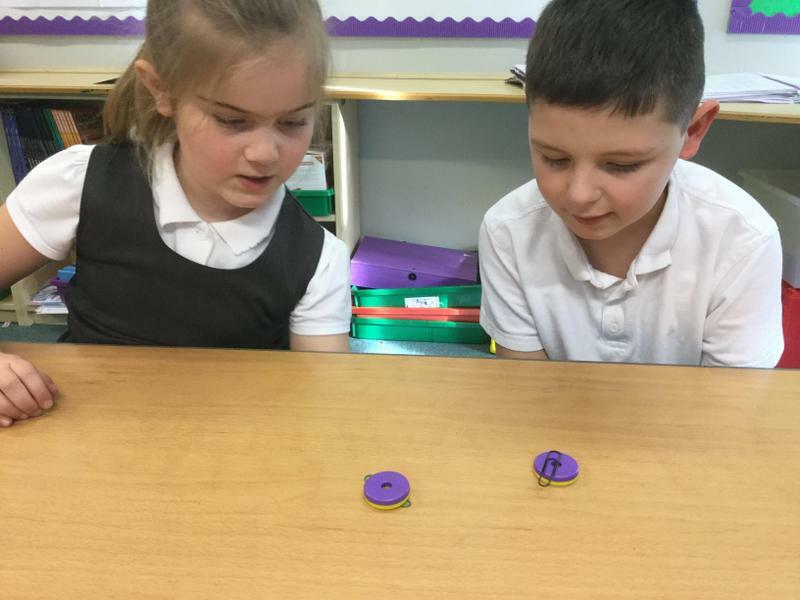 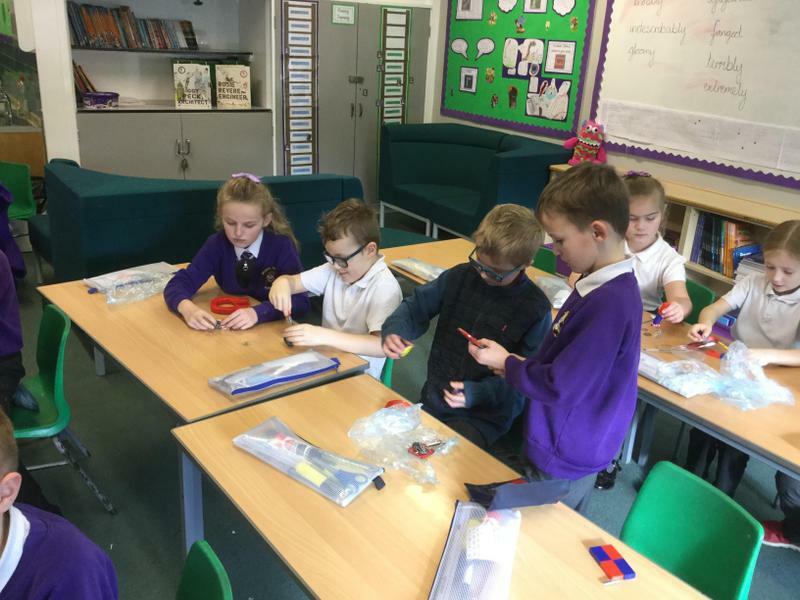 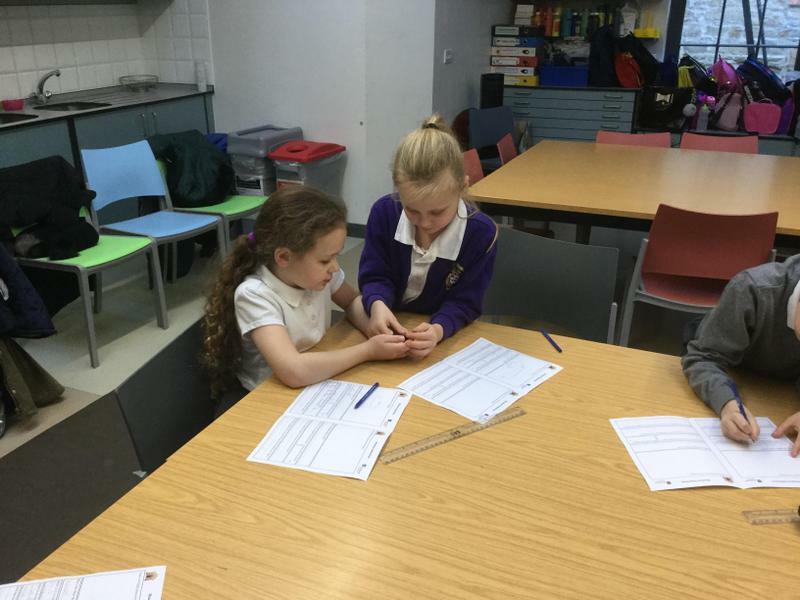 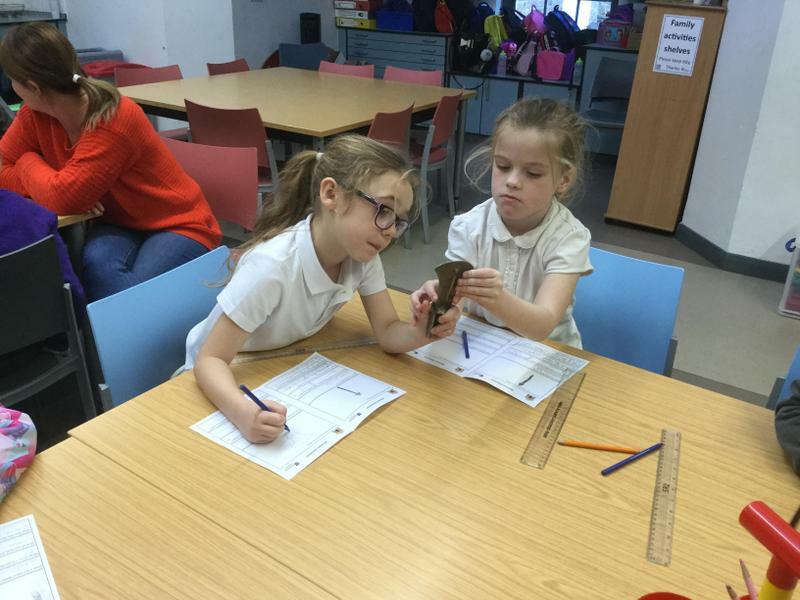 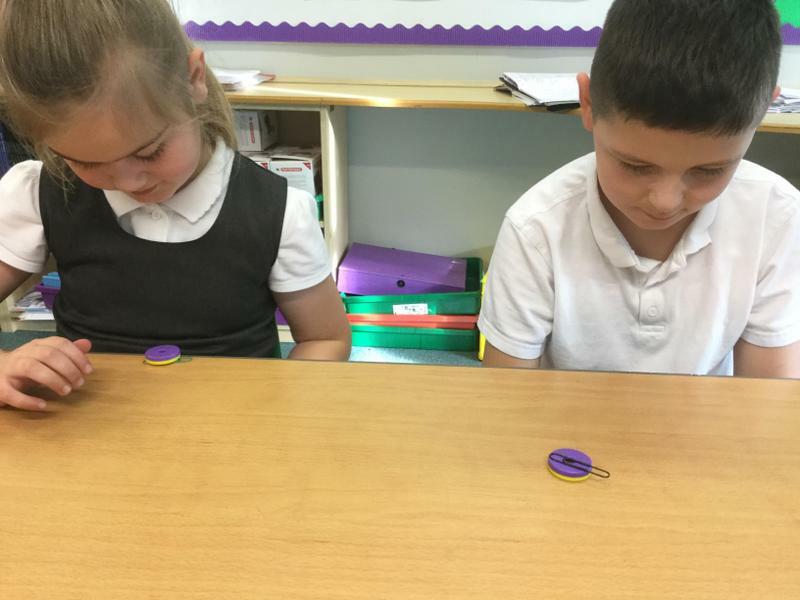 During our science lessons we have been working scientifically and completing fair tests to find out which surfaces have the most friction and which magnets are the the strongest. 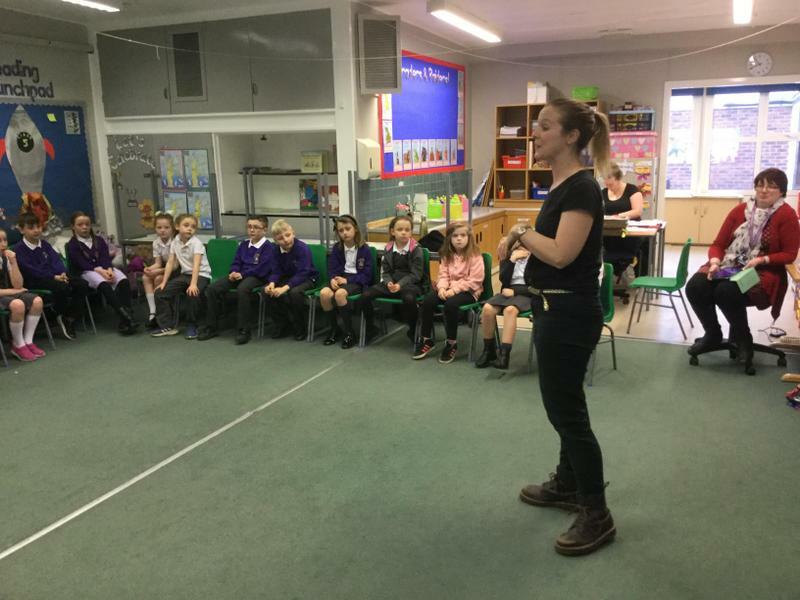 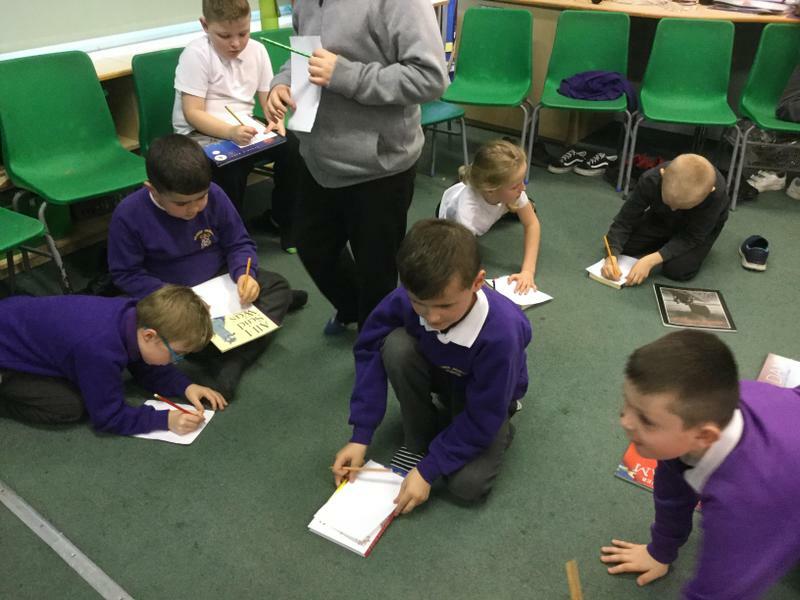 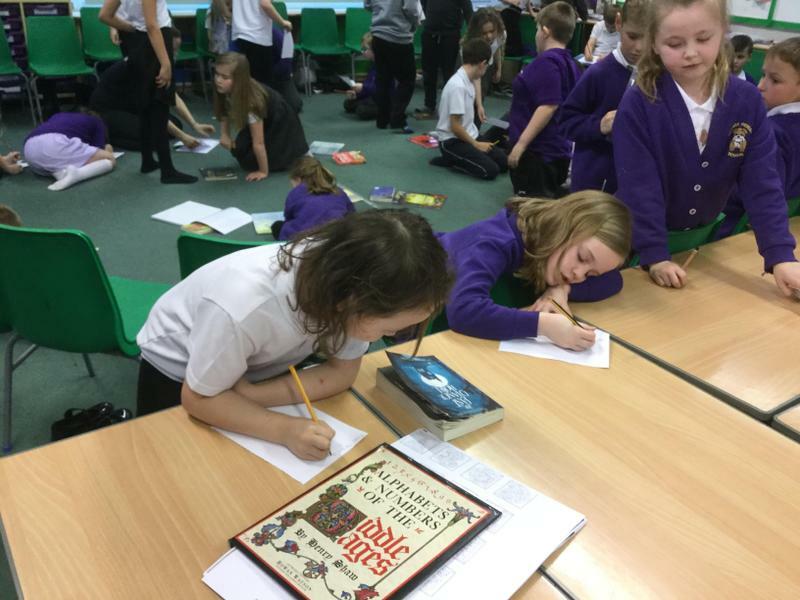 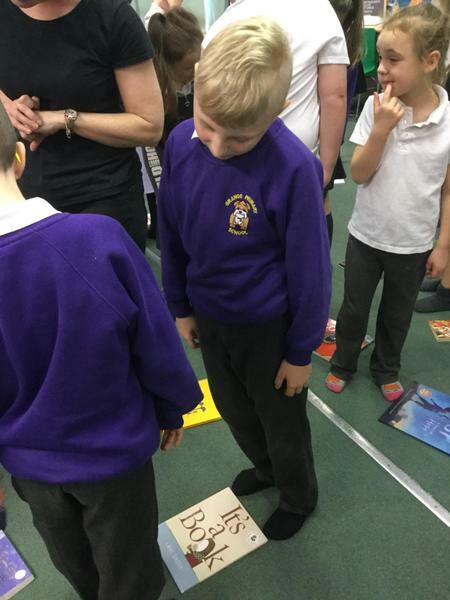 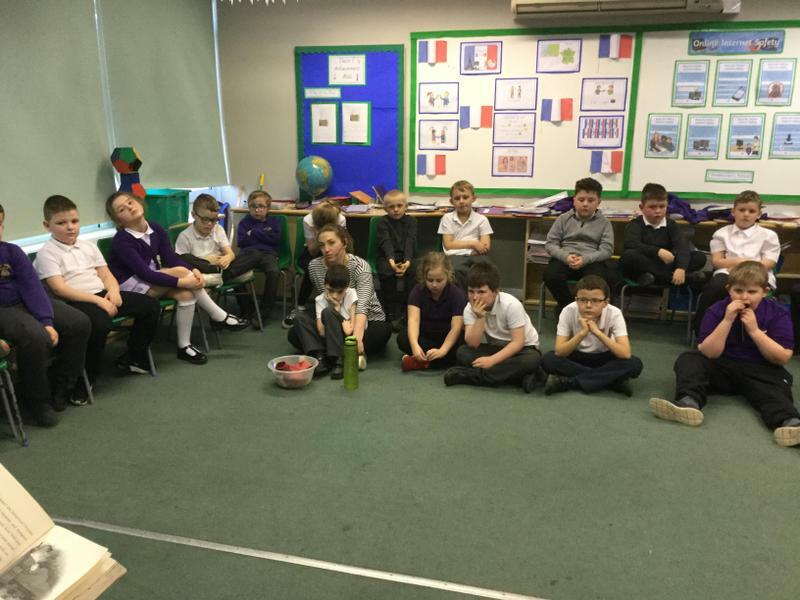 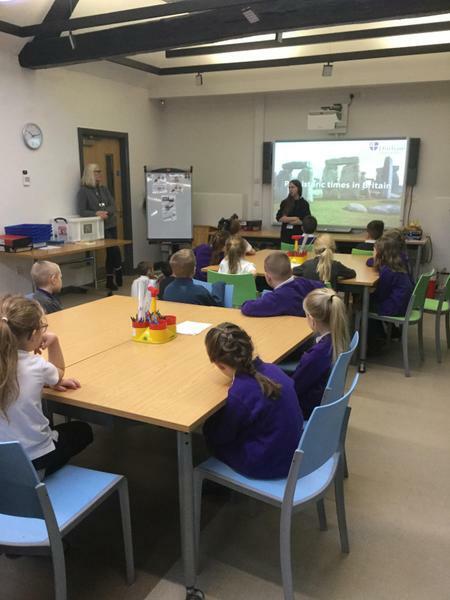 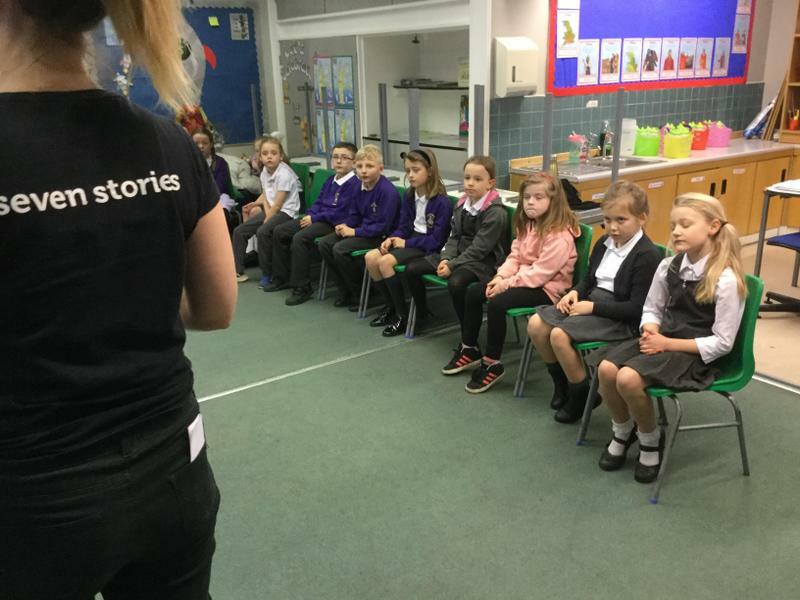 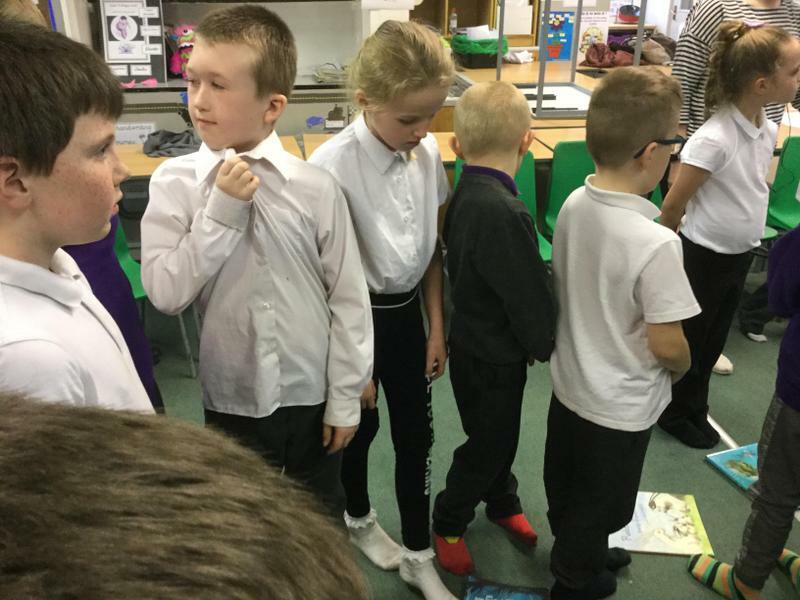 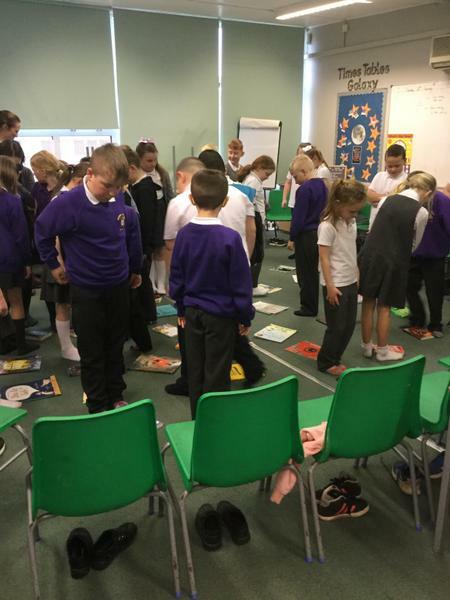 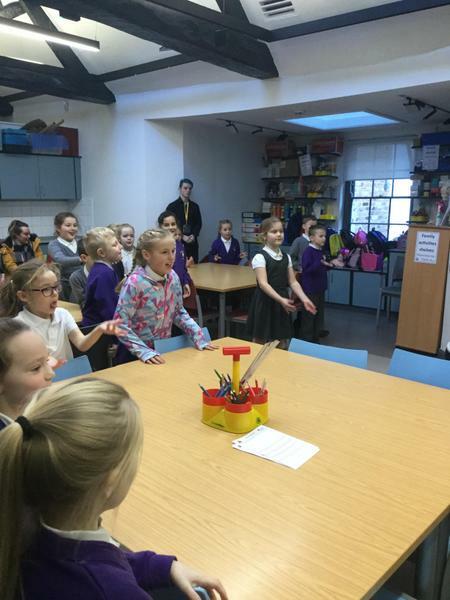 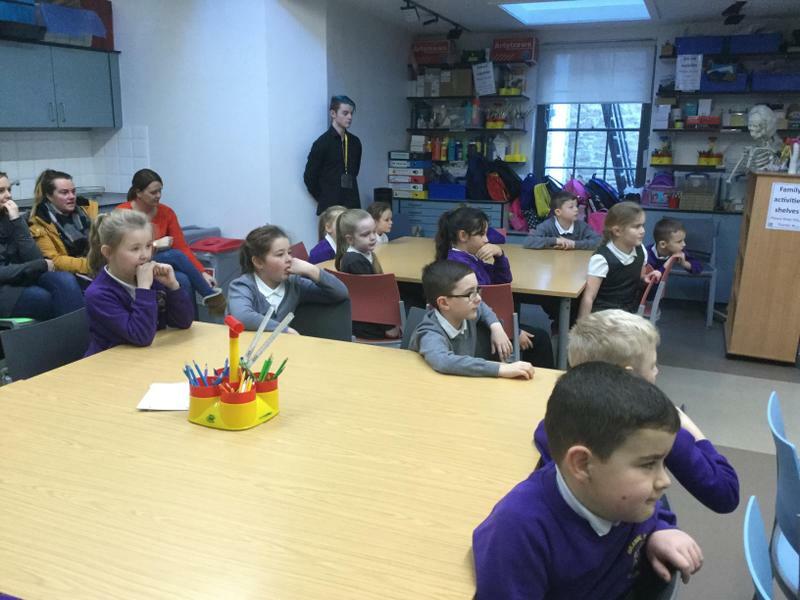 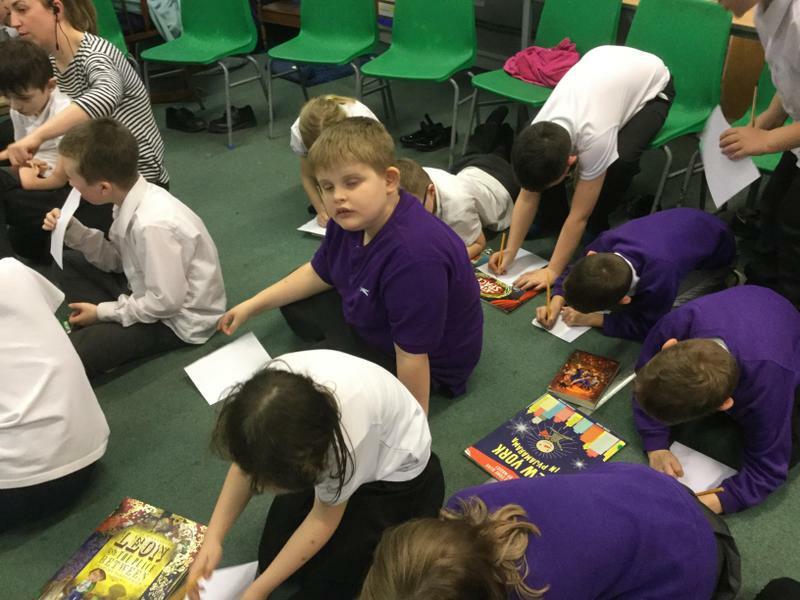 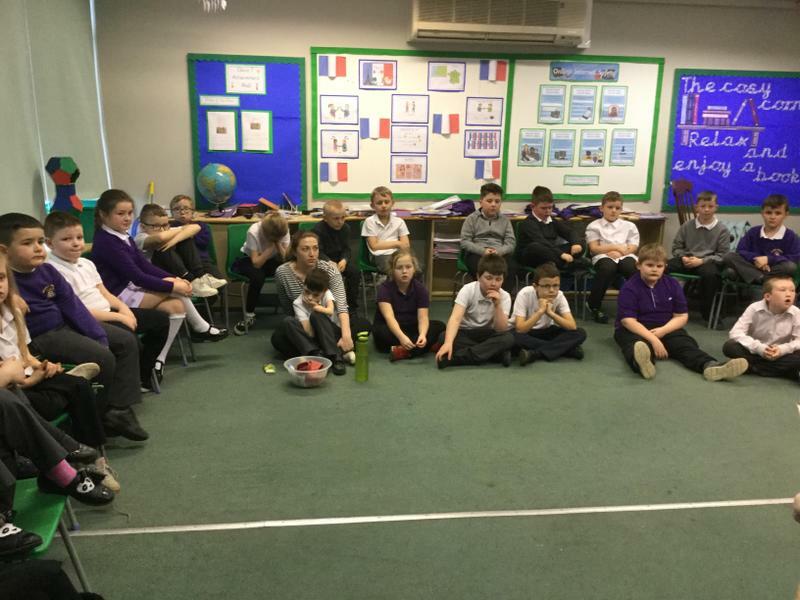 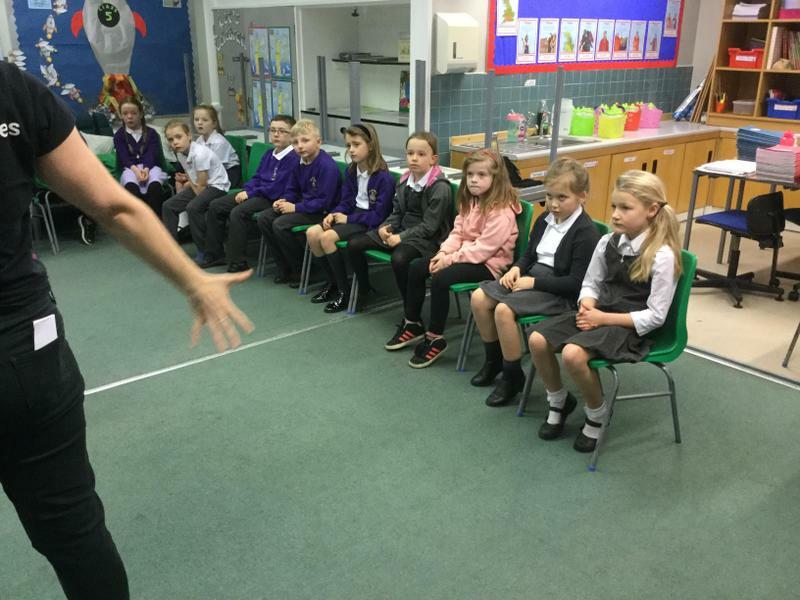 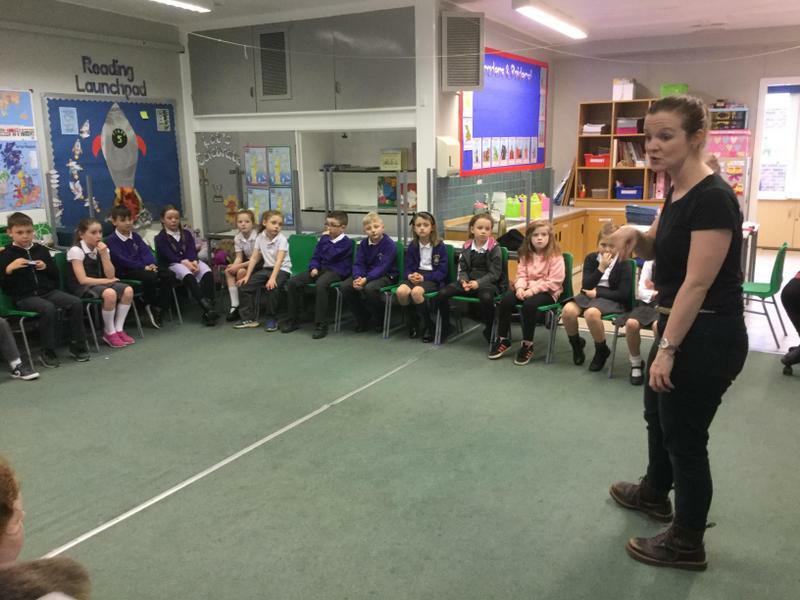 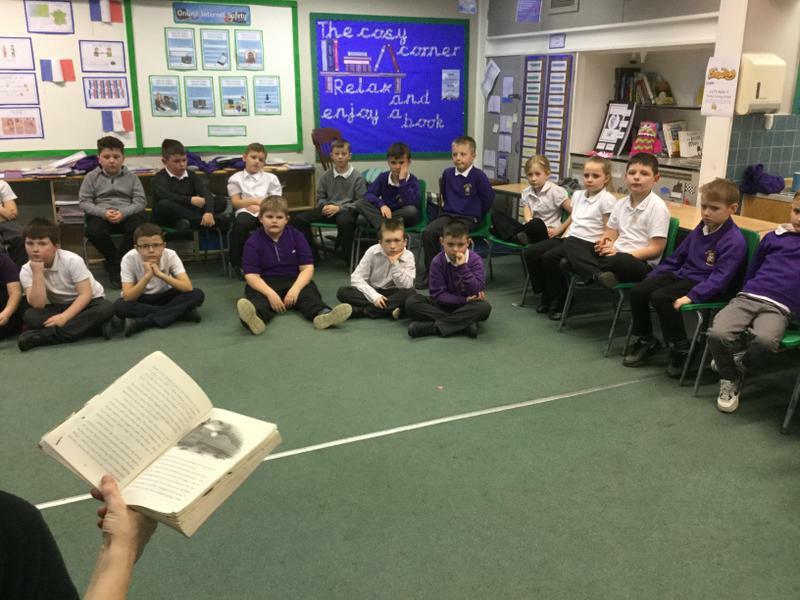 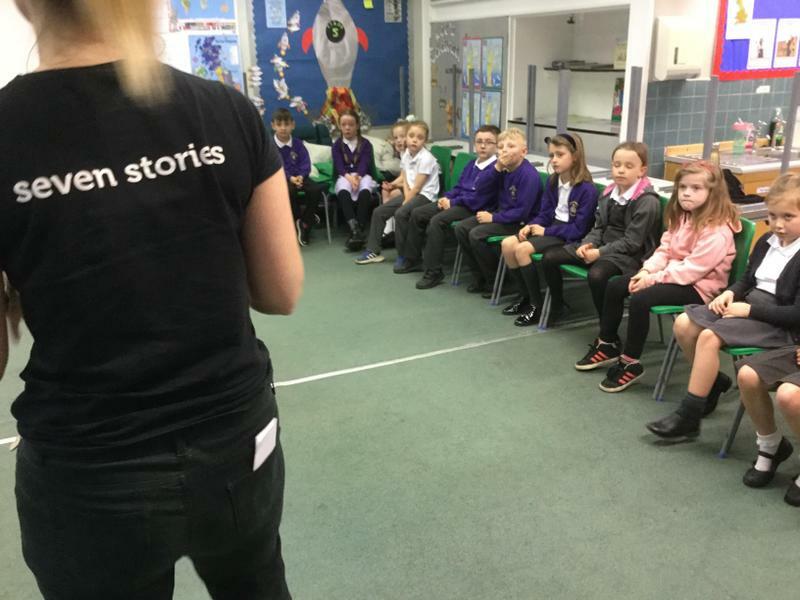 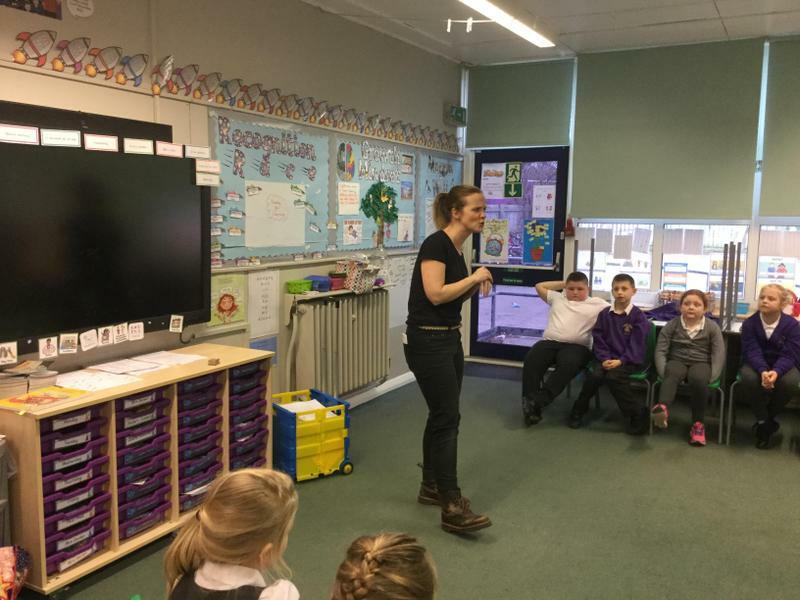 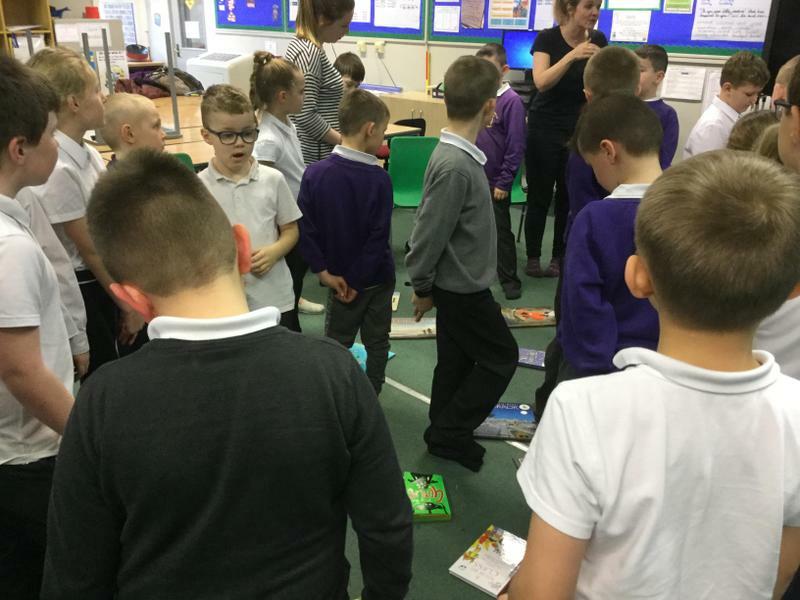 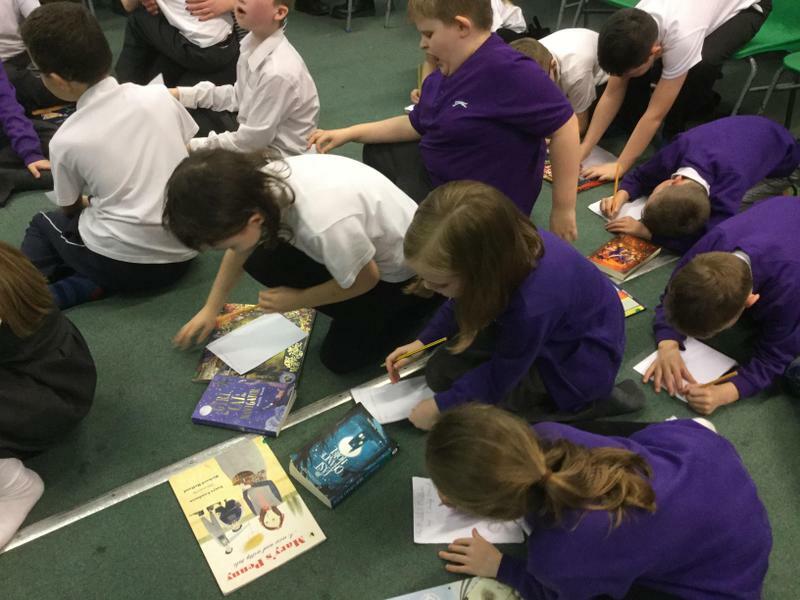 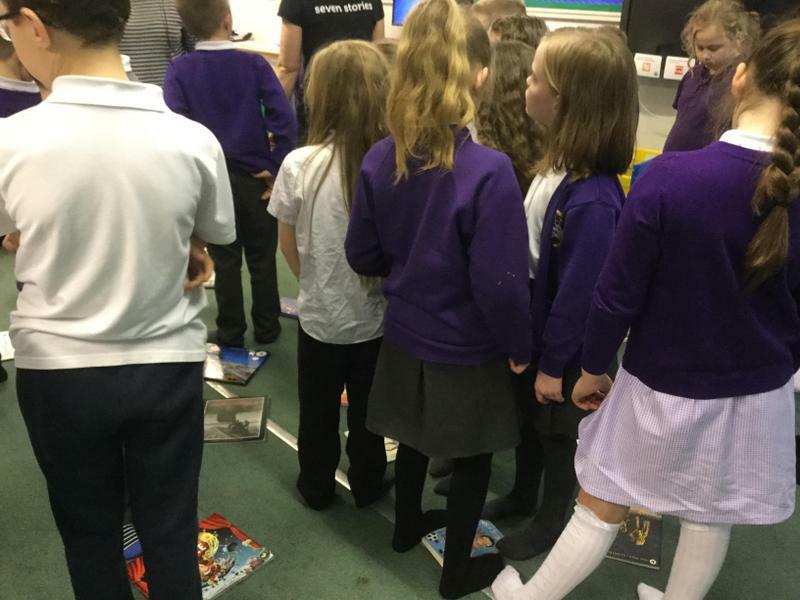 Staff from the Seven Stories Bookshop in Newcastle took workshops throughout the school as part of our World Book Day celebrations. 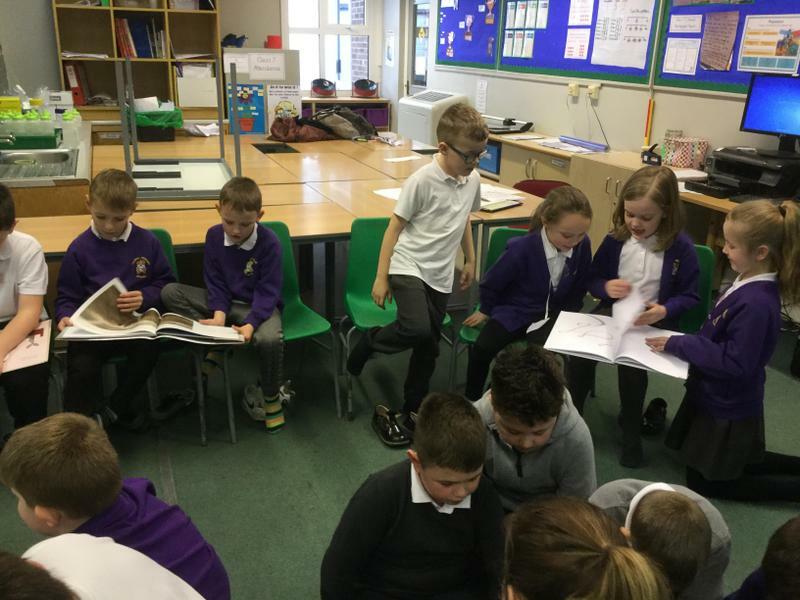 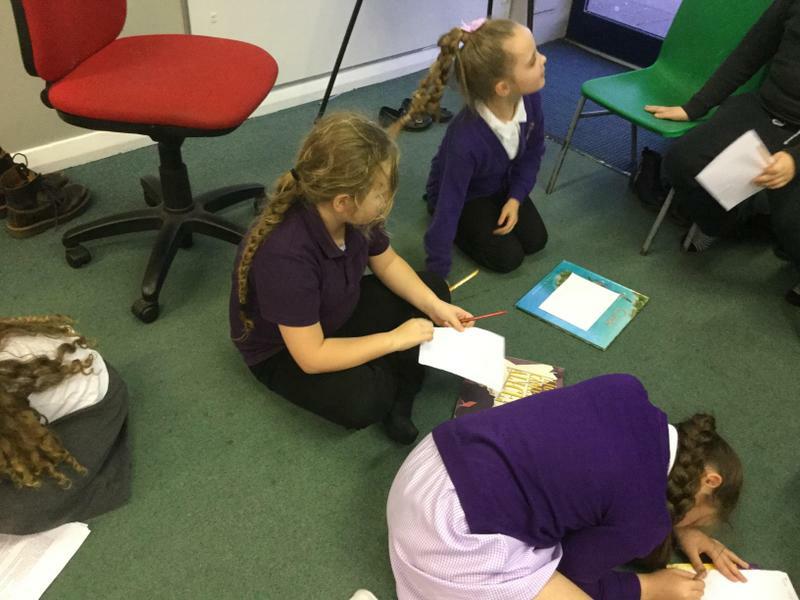 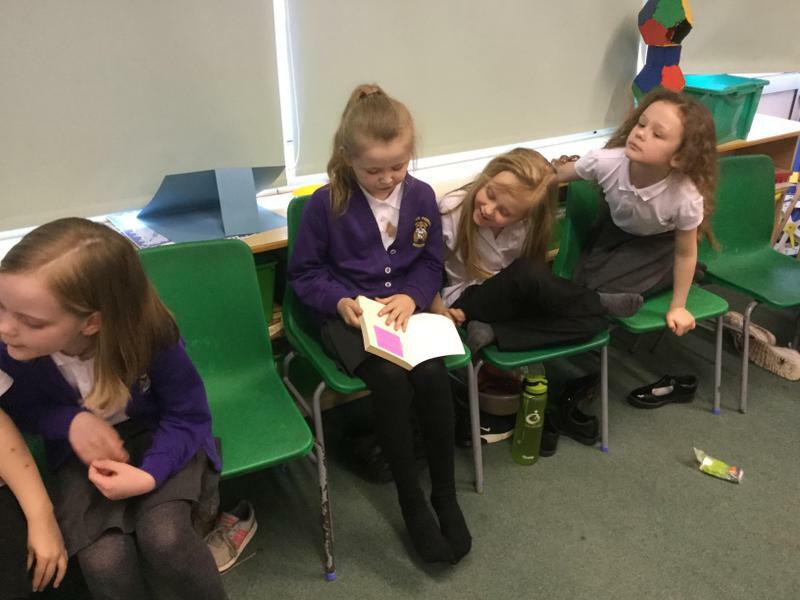 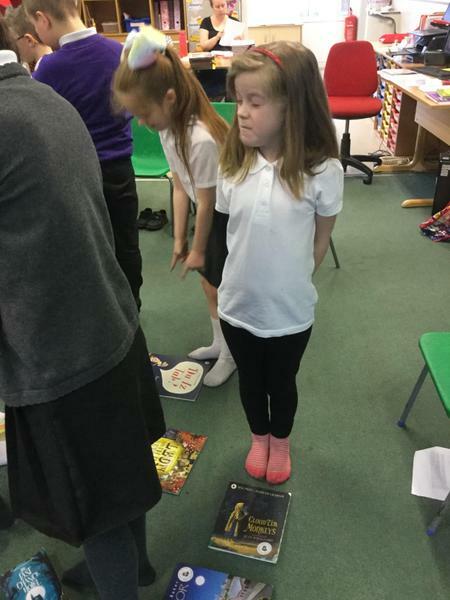 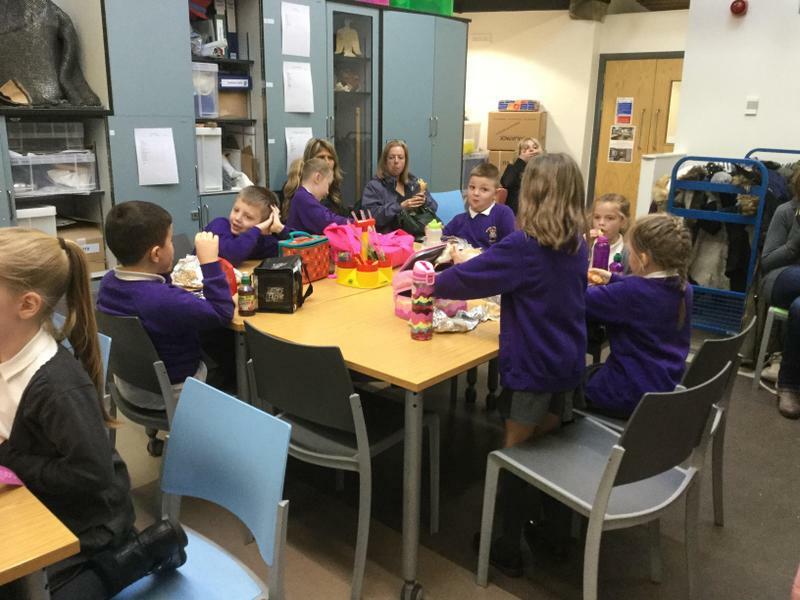 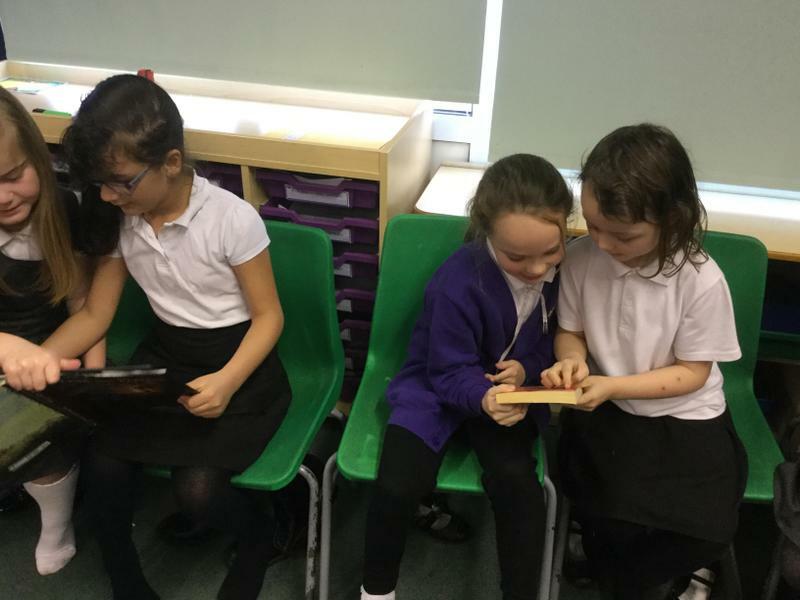 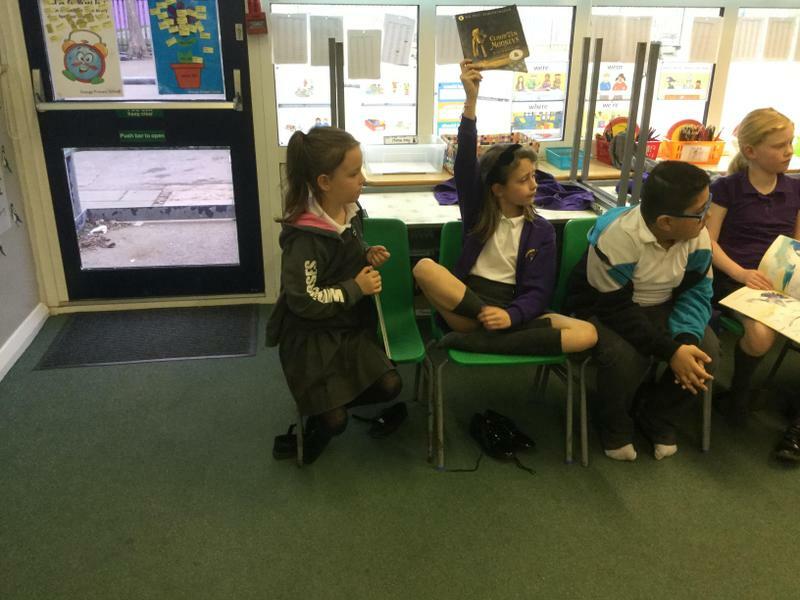 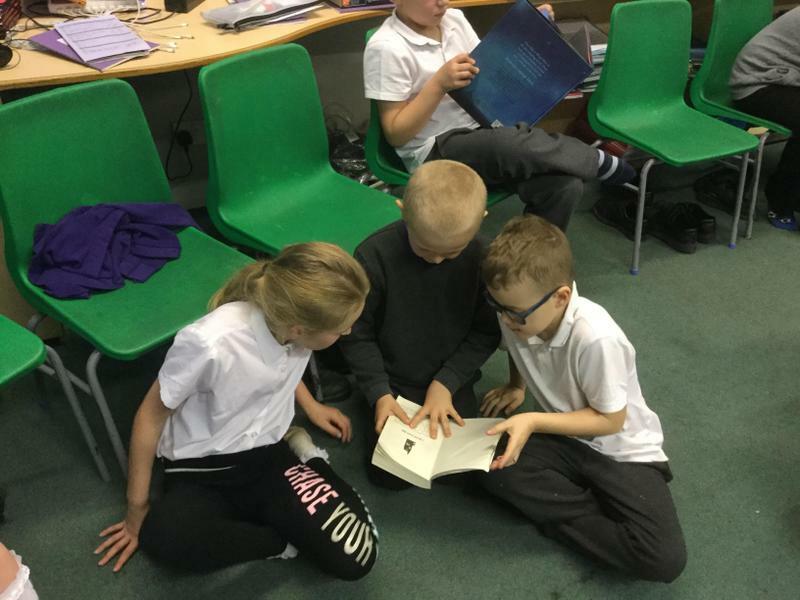 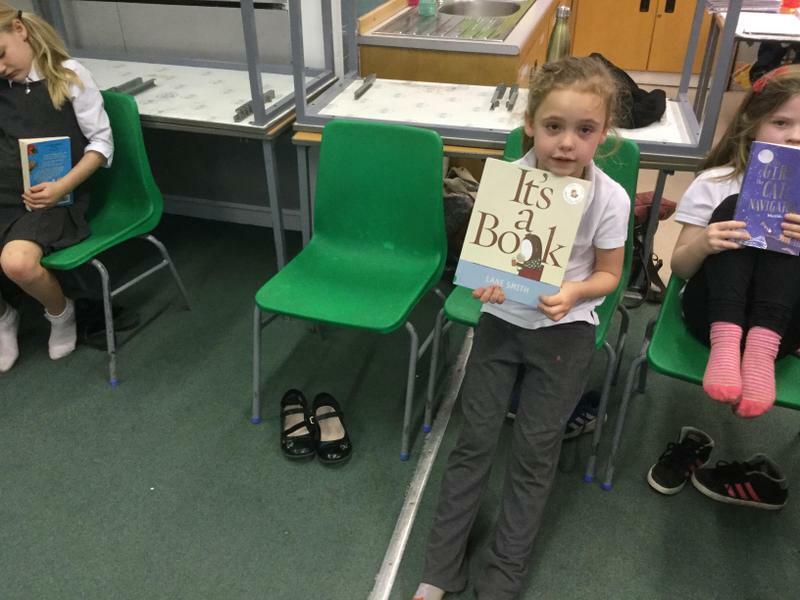 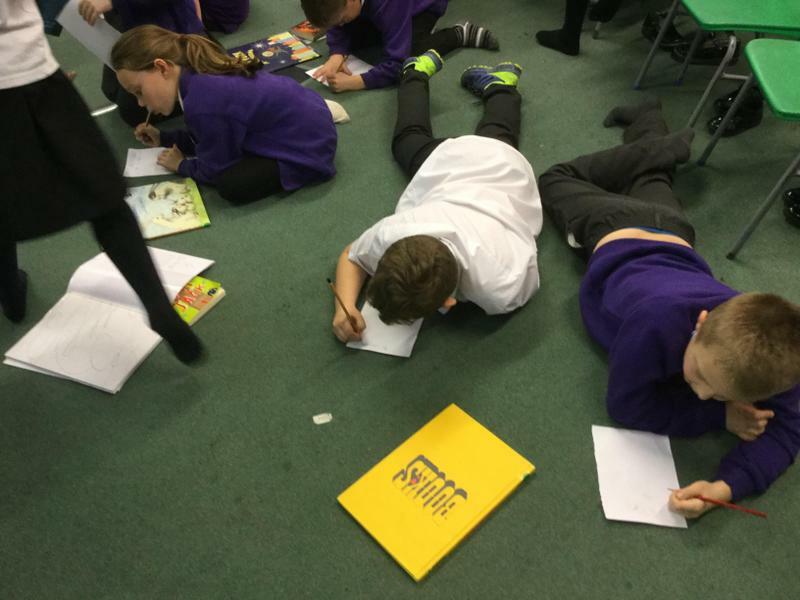 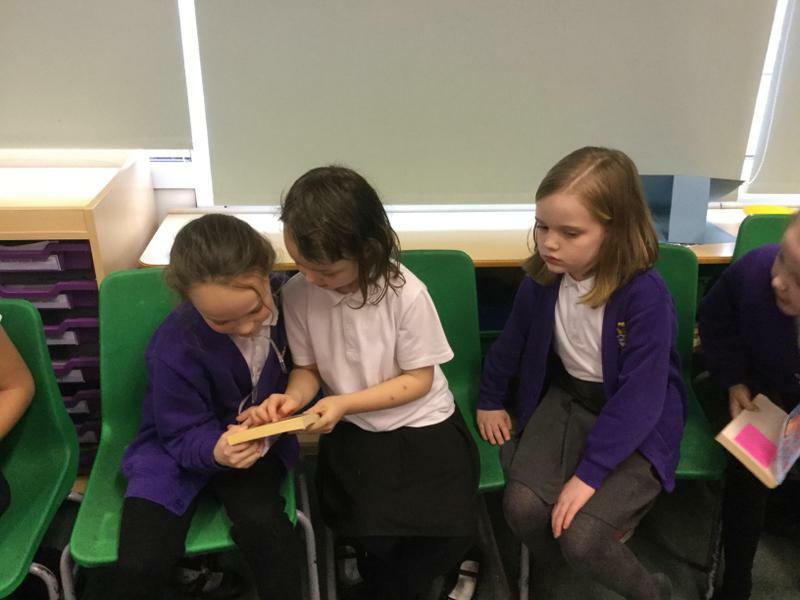 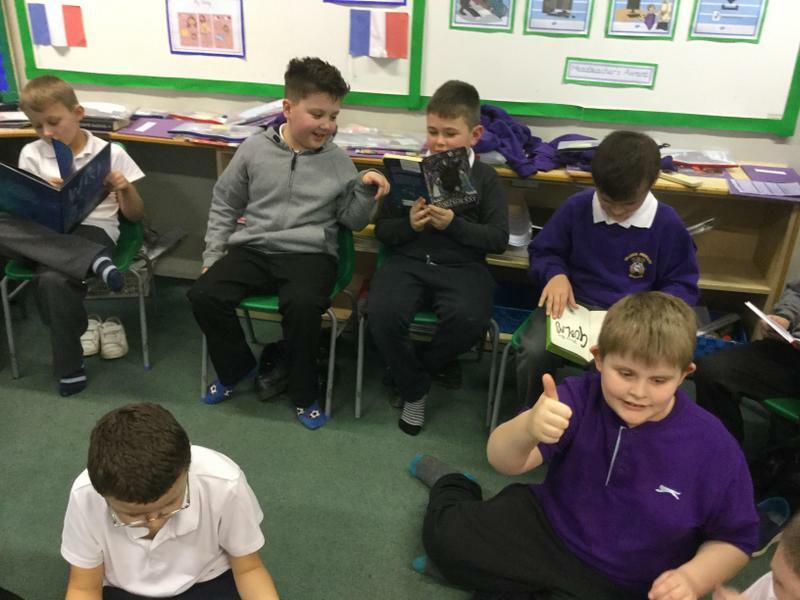 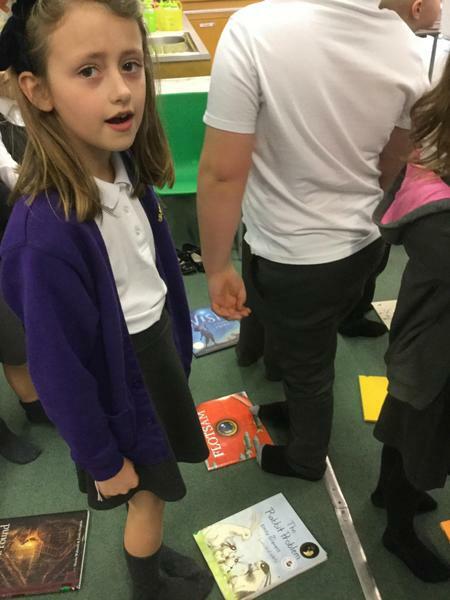 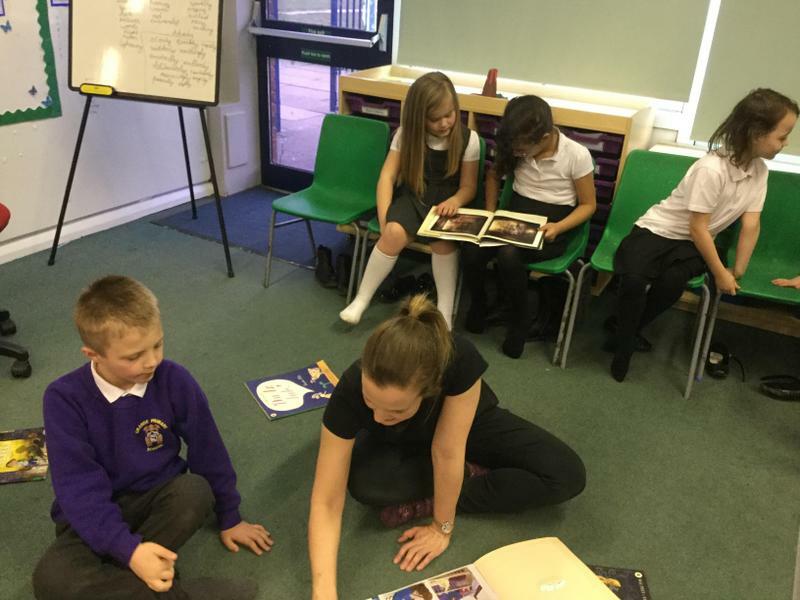 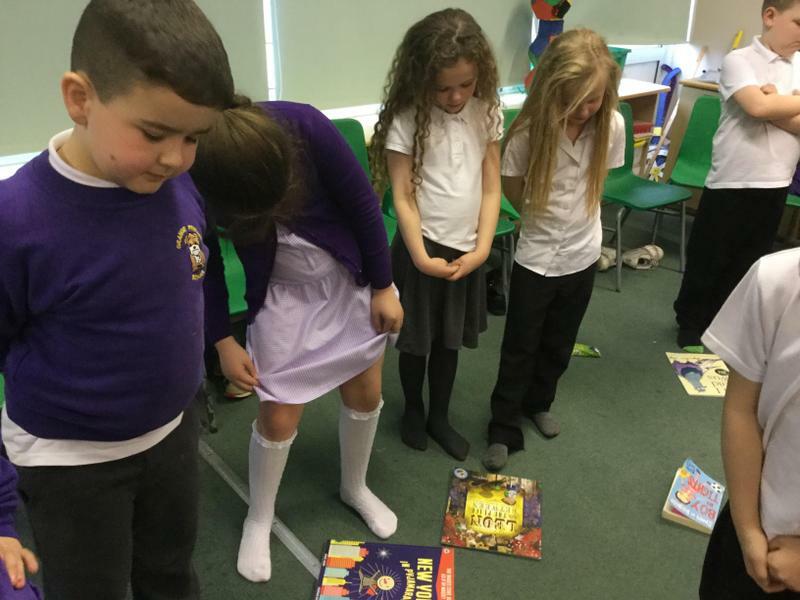 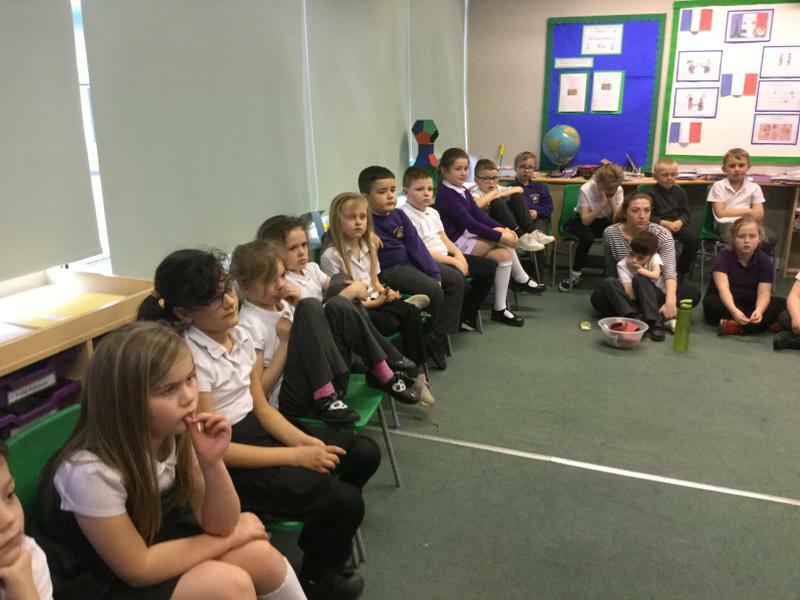 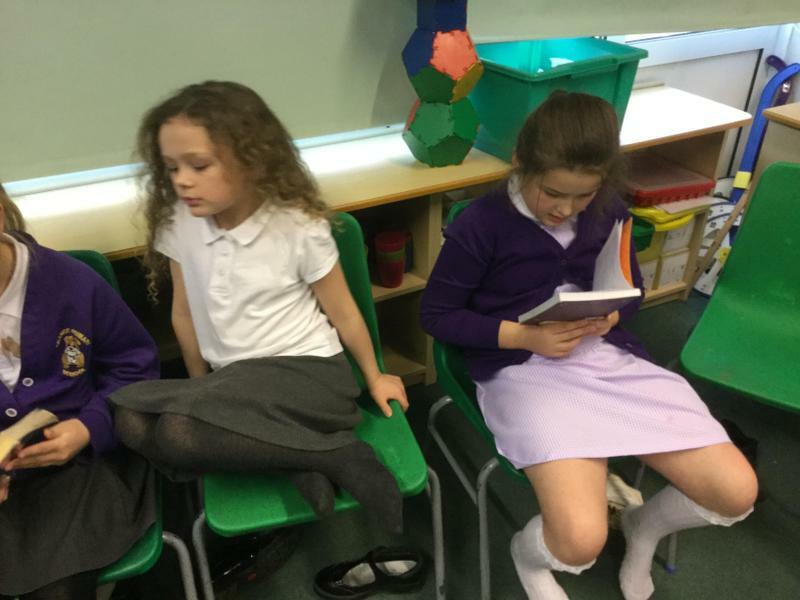 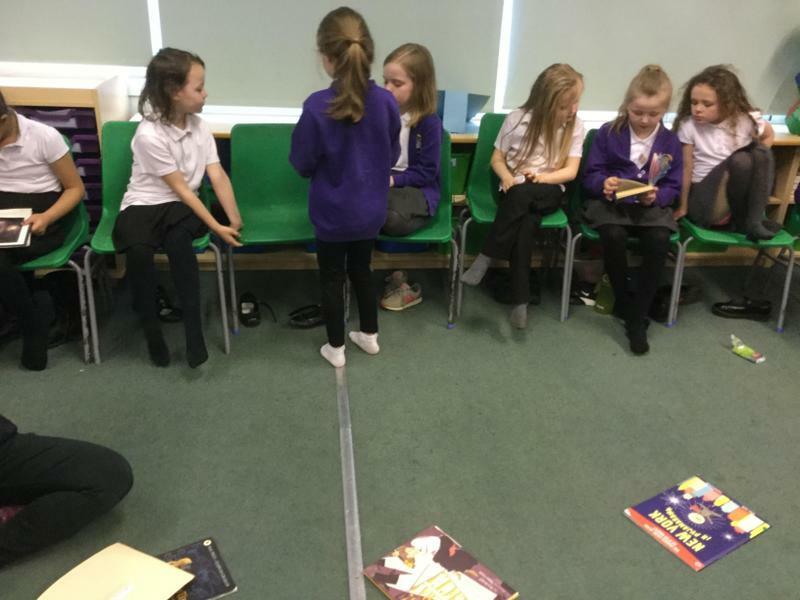 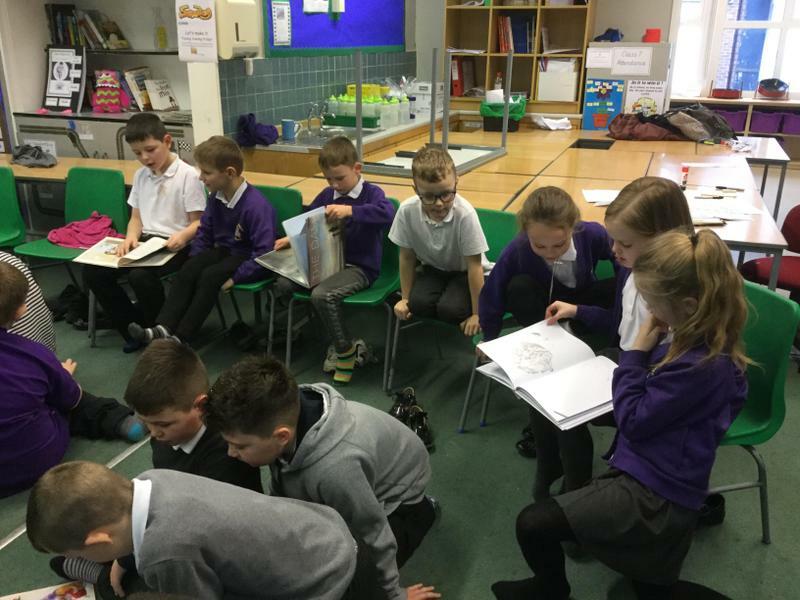 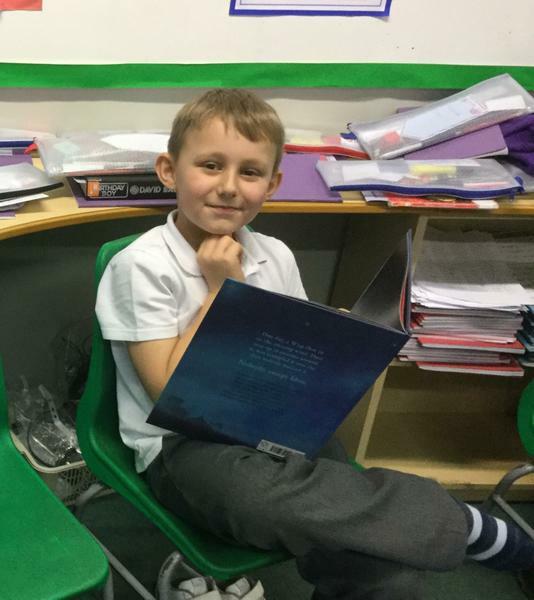 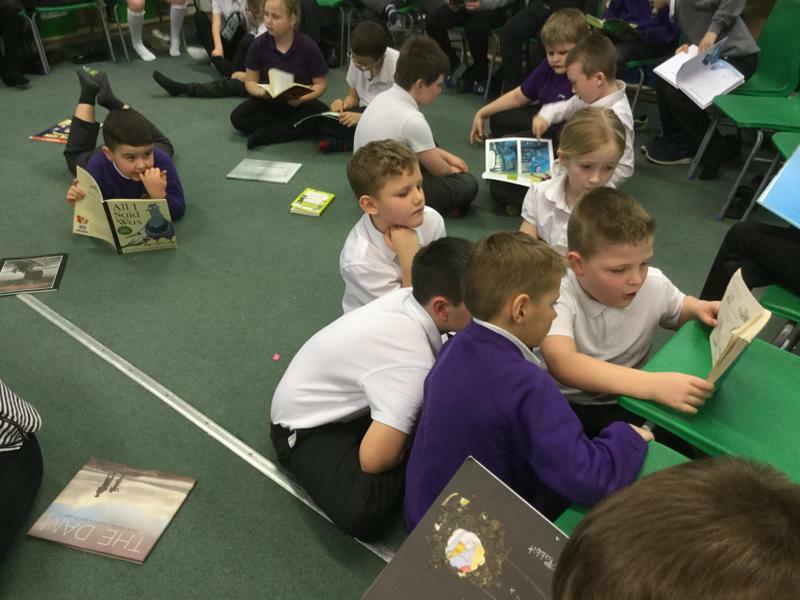 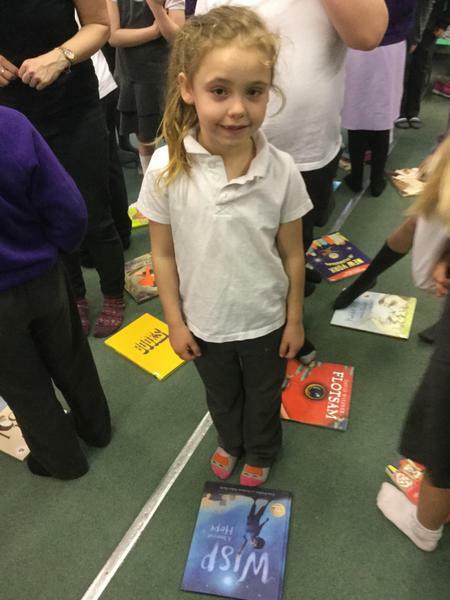 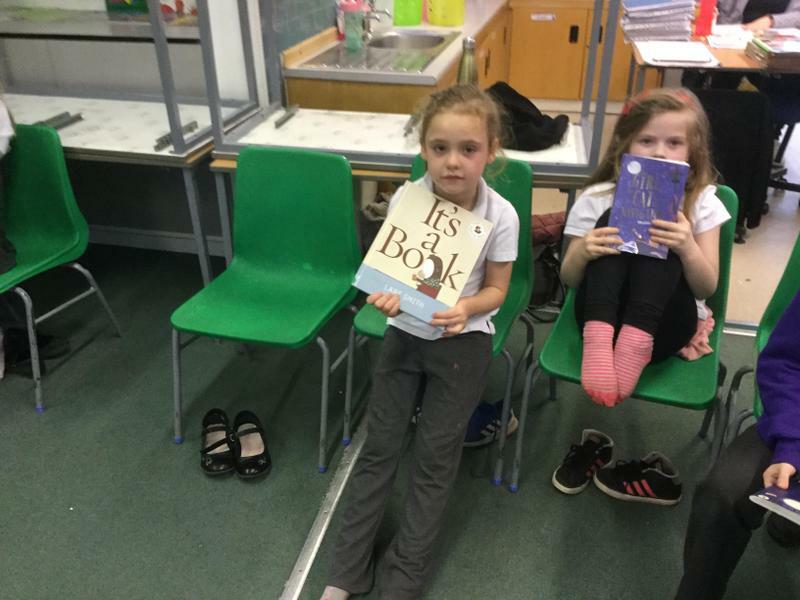 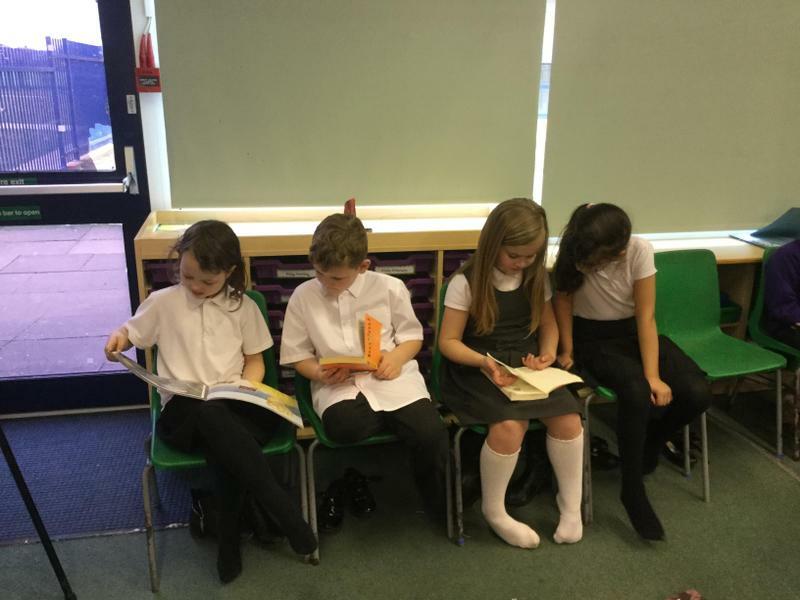 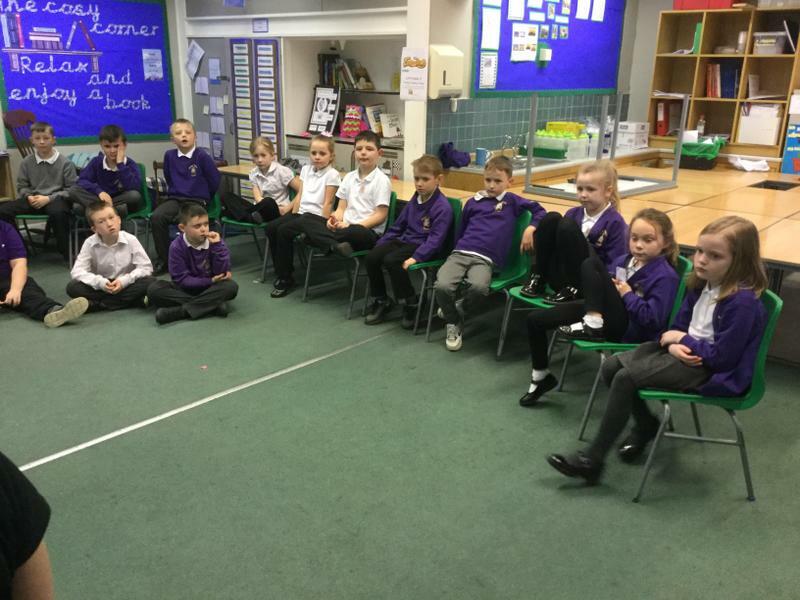 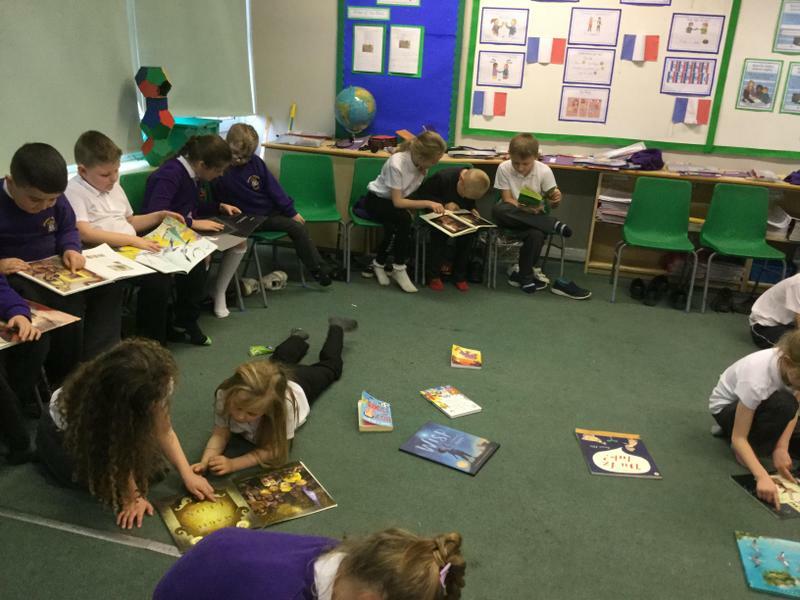 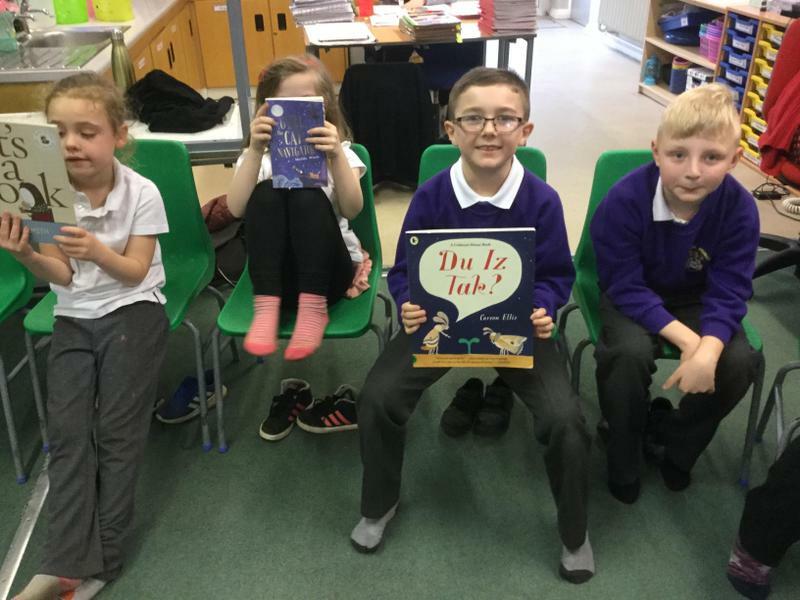 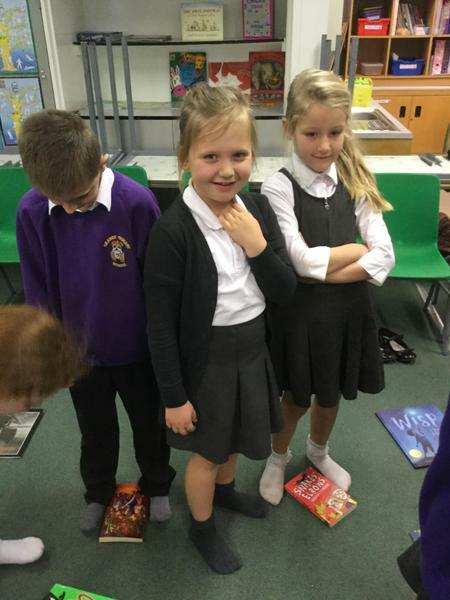 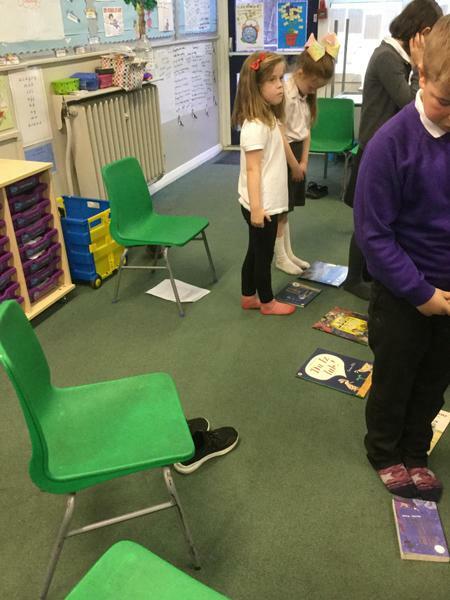 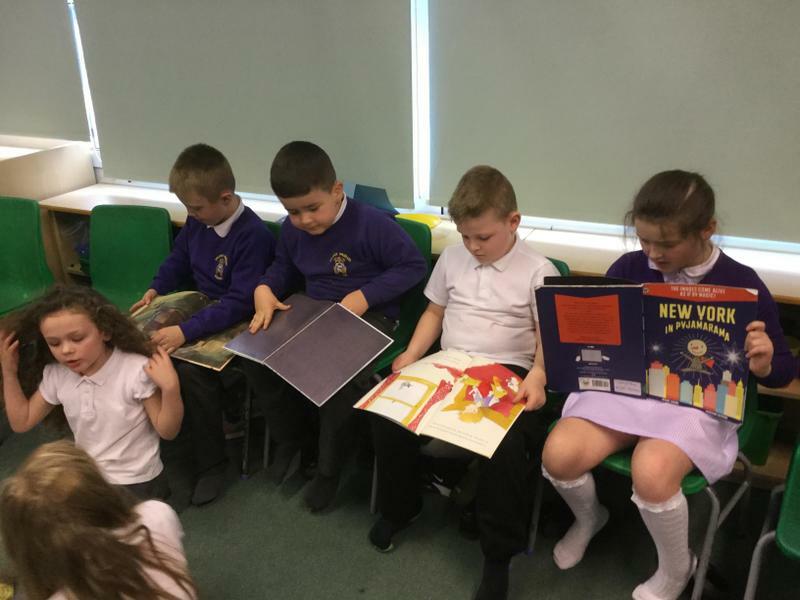 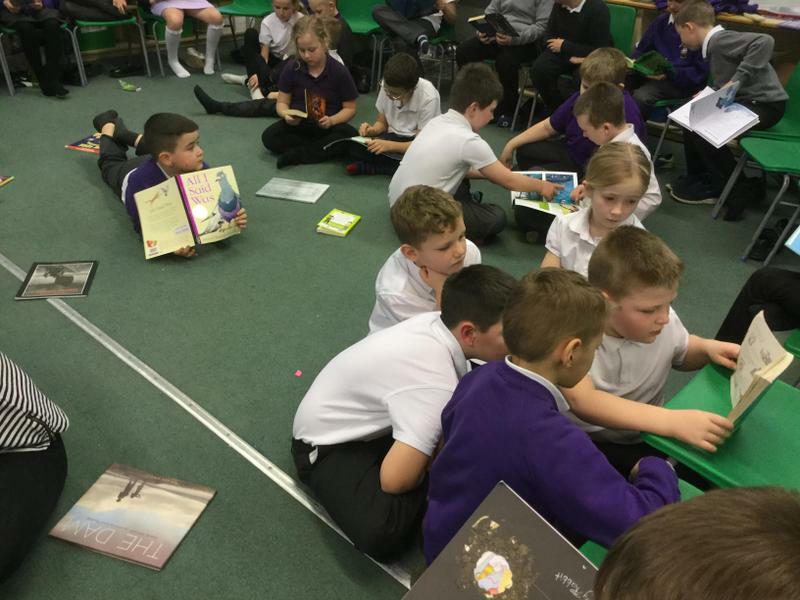 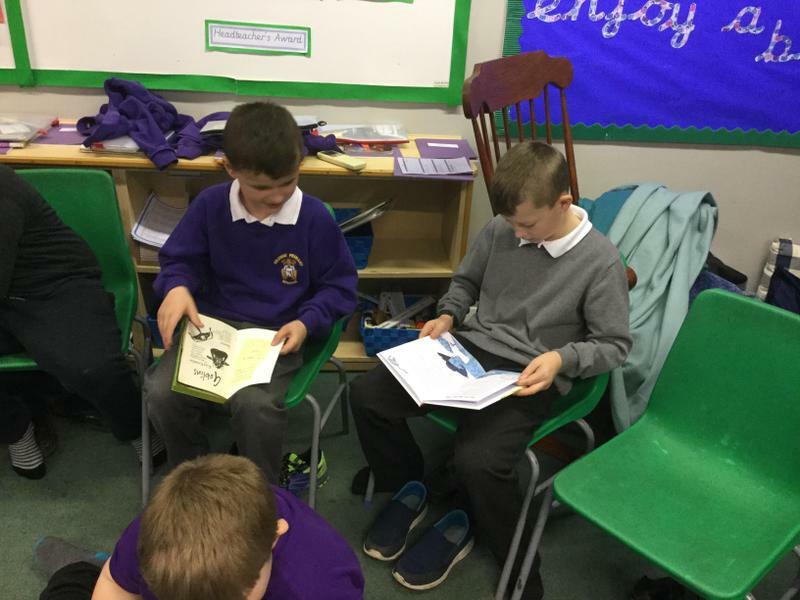 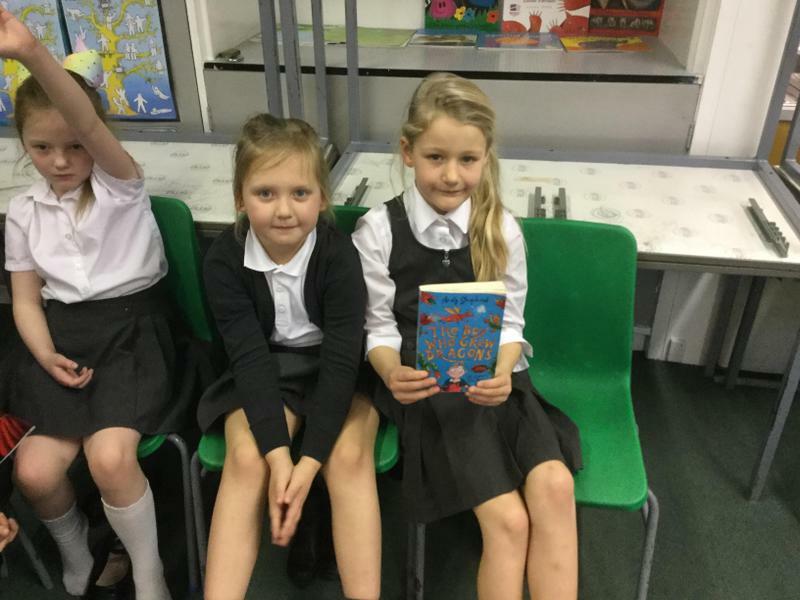 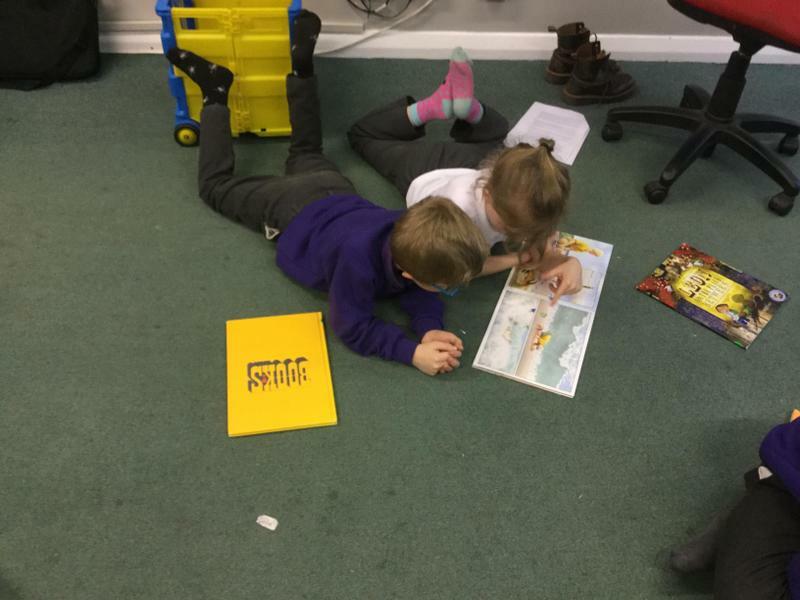 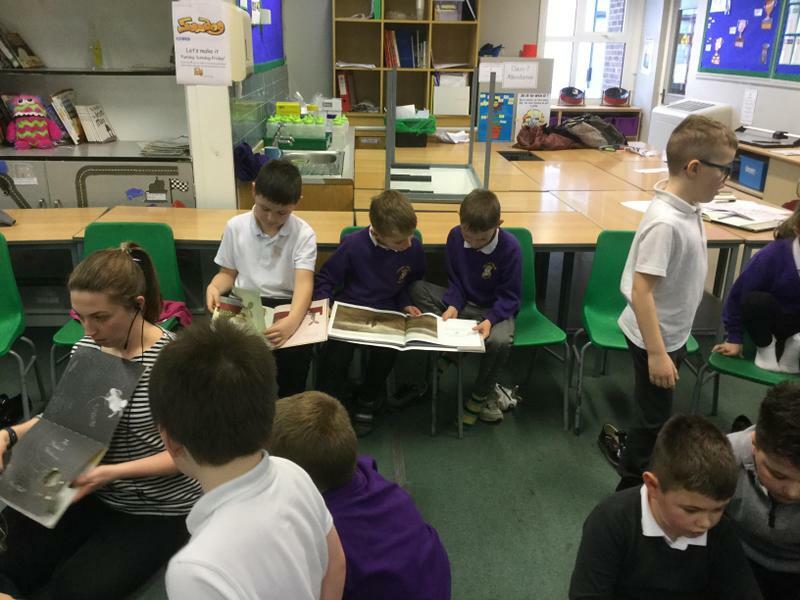 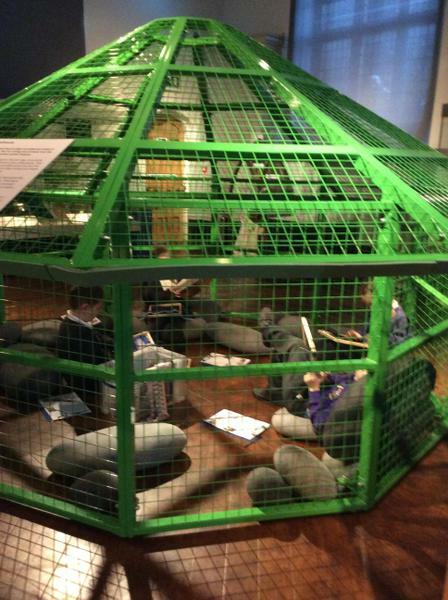 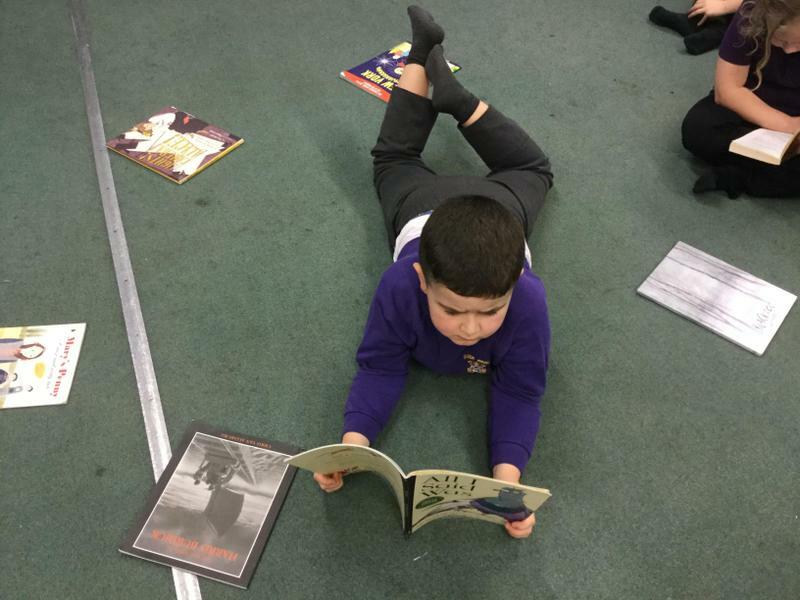 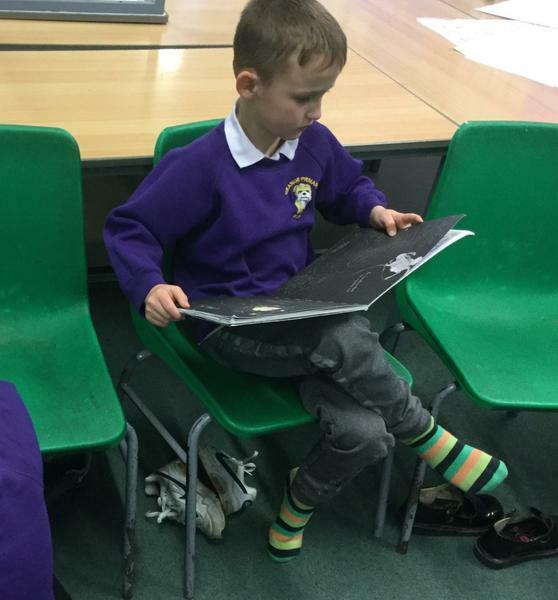 The children spent time talking about books and the choices they make when selecting reading books. 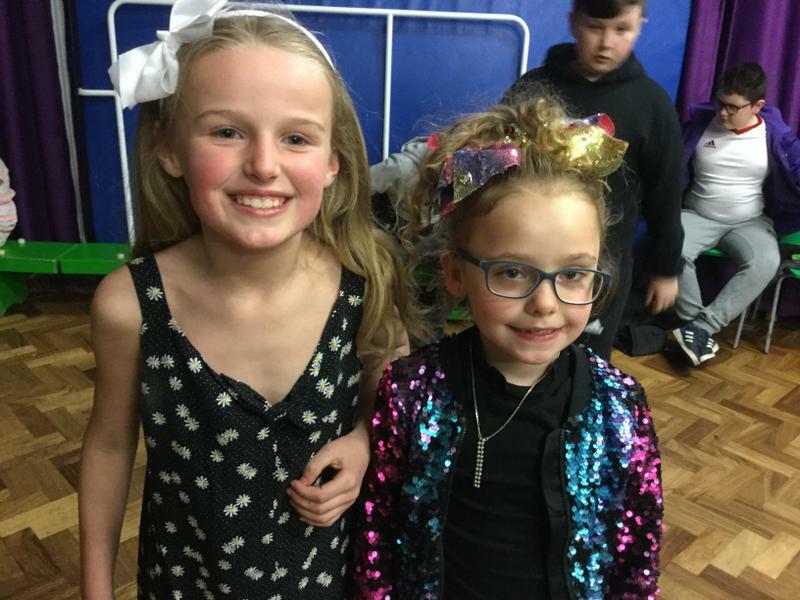 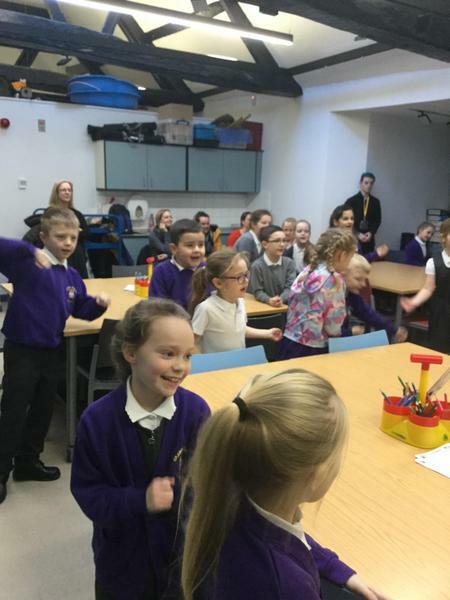 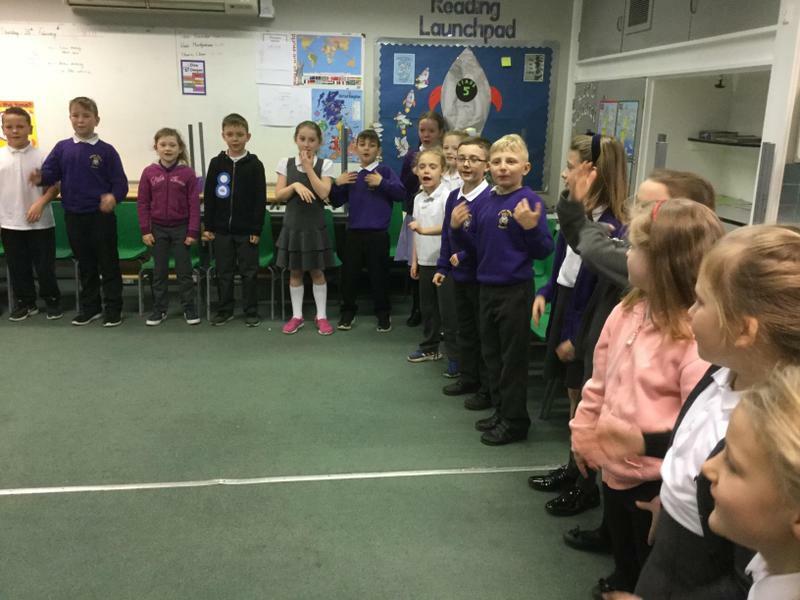 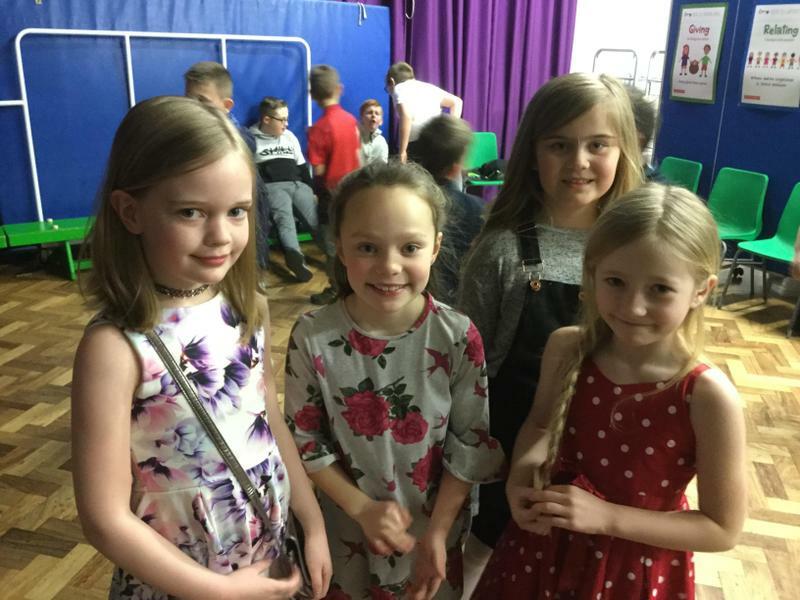 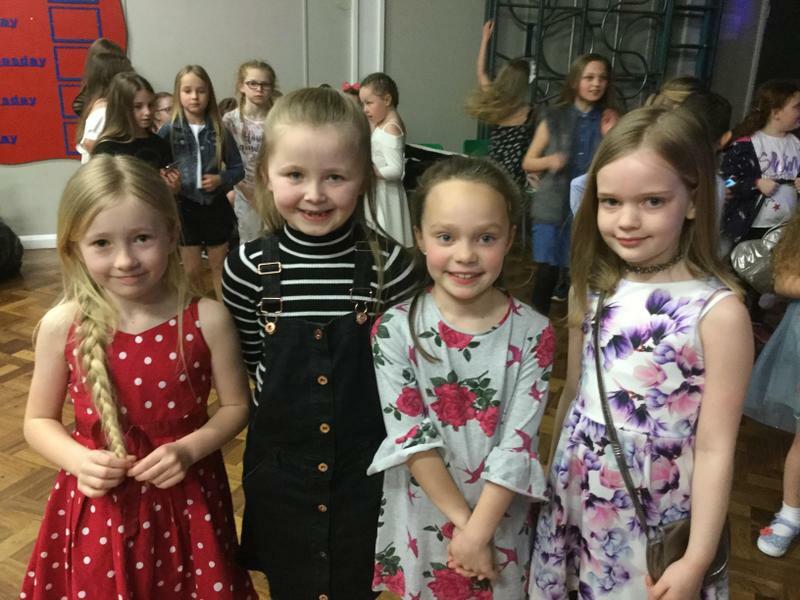 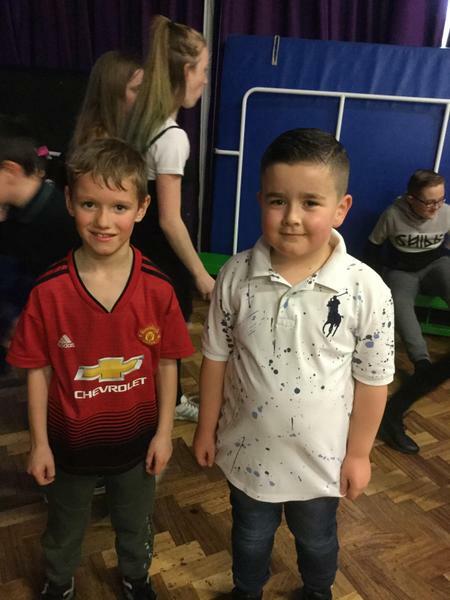 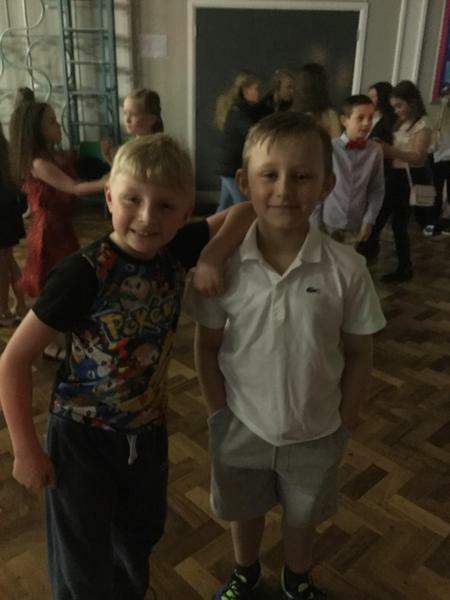 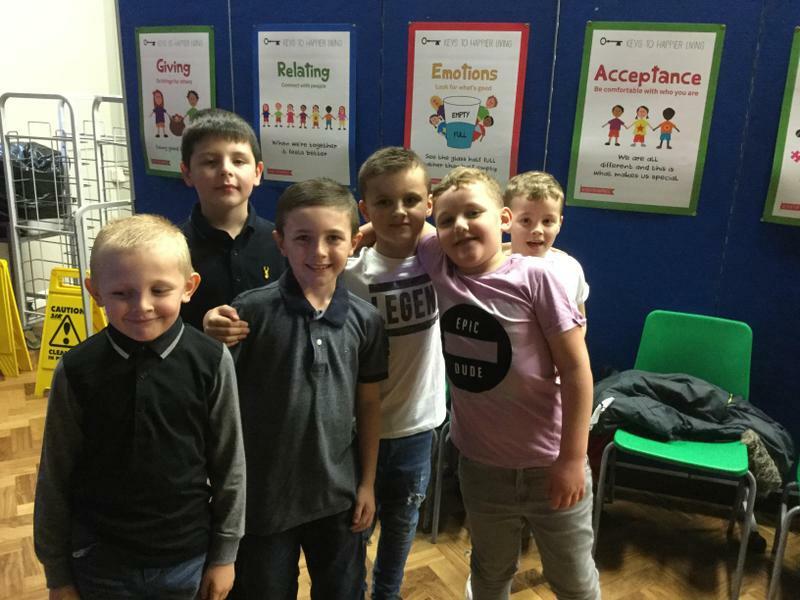 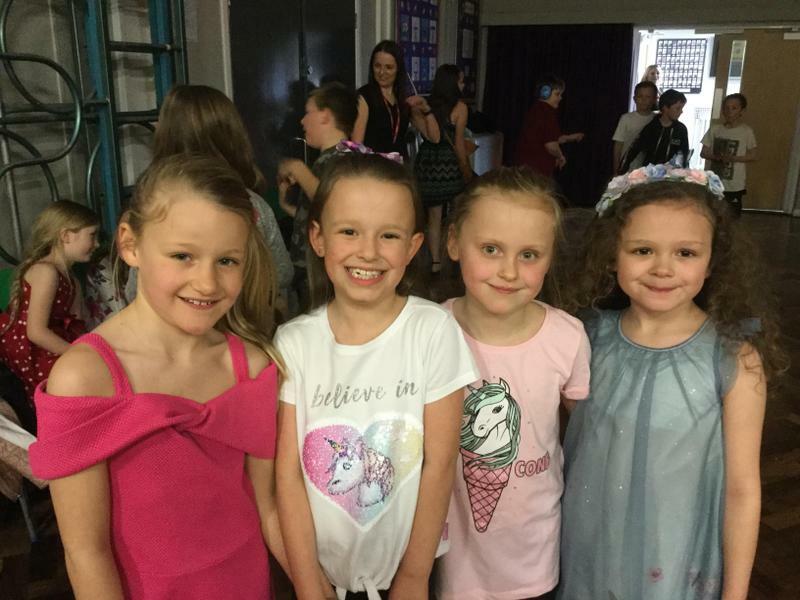 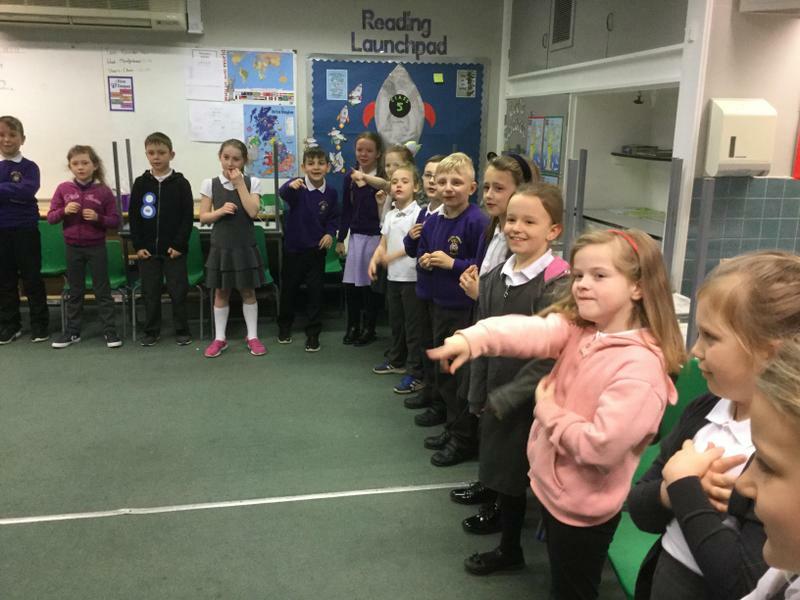 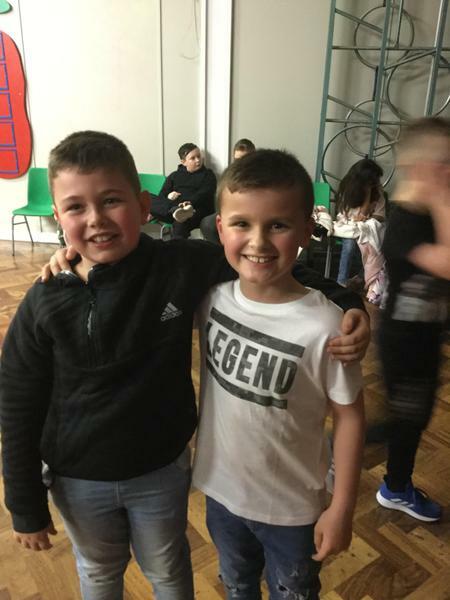 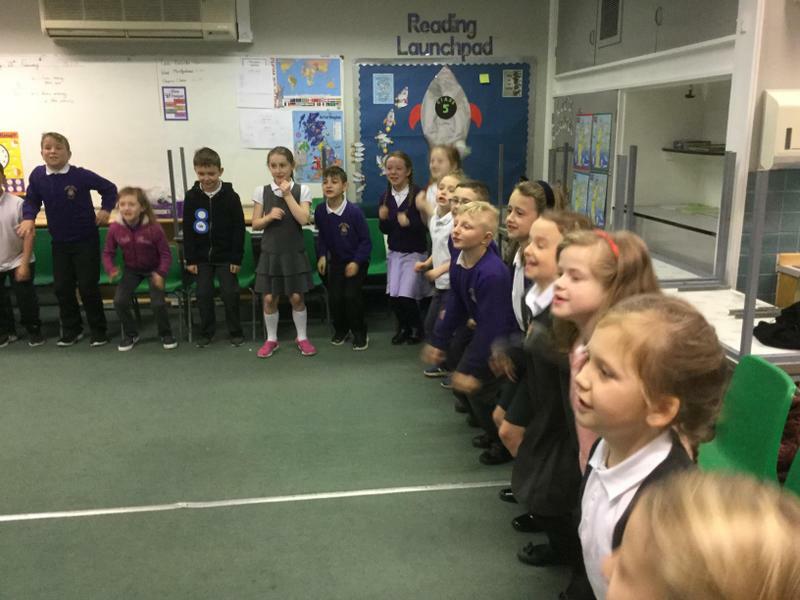 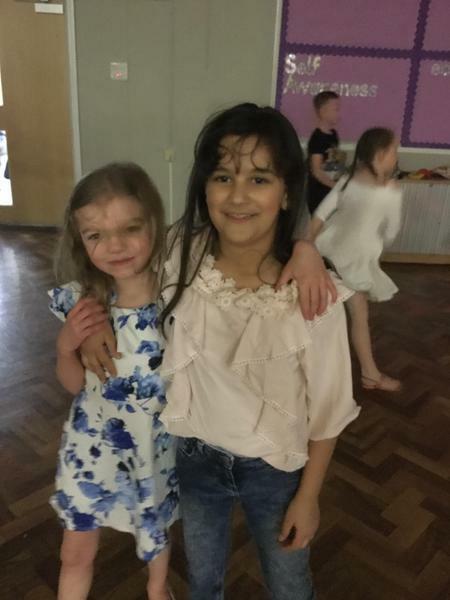 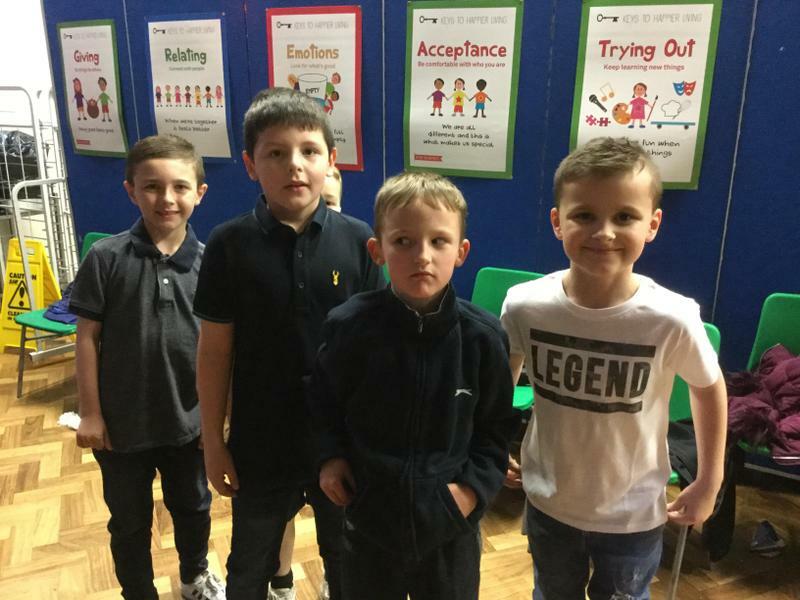 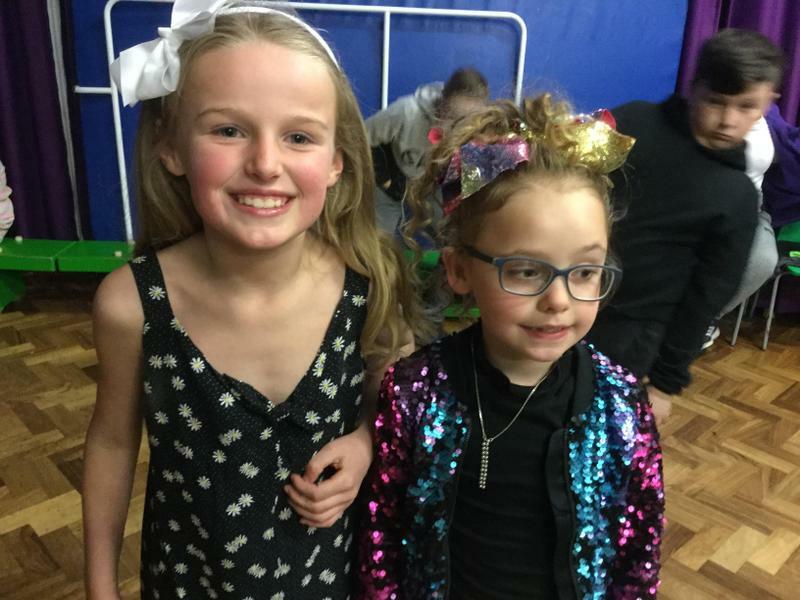 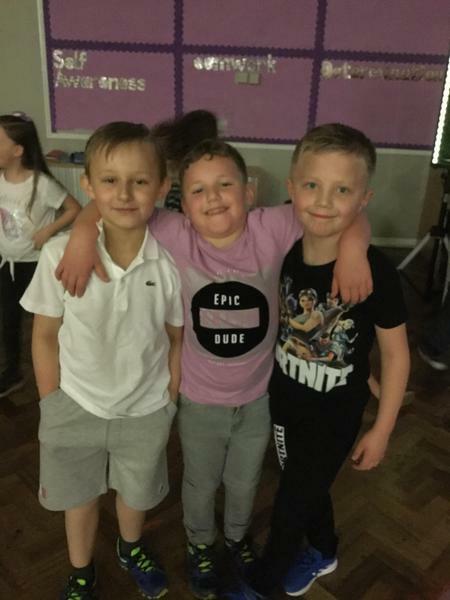 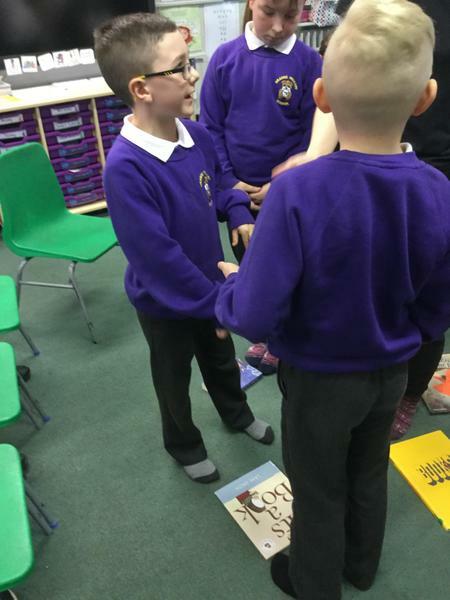 Many year 3 children attended the Easter Disco and had a great time chatting and dancing with their friends!